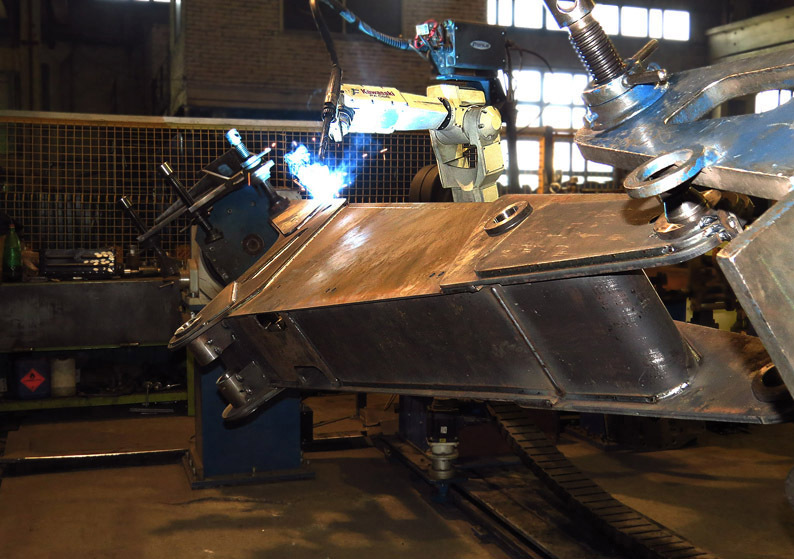 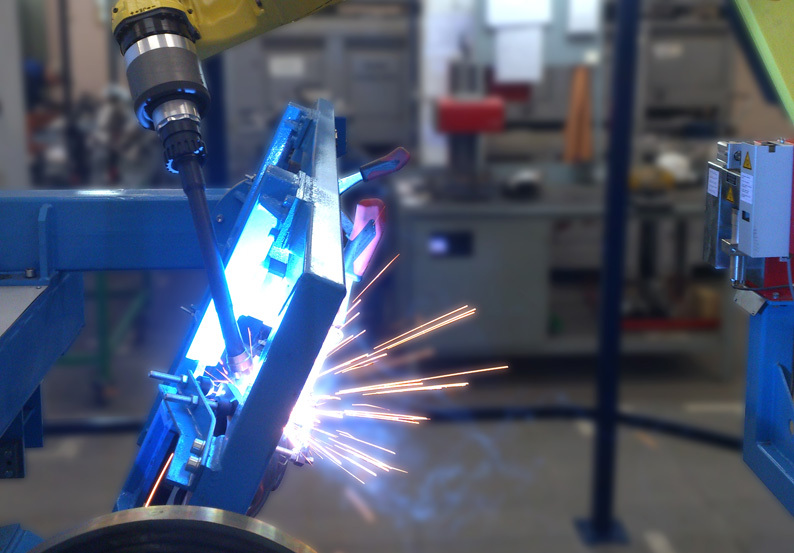 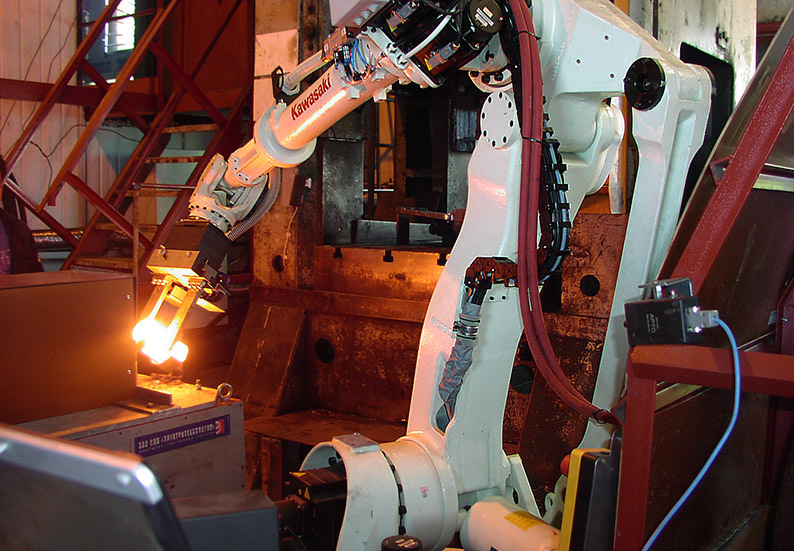 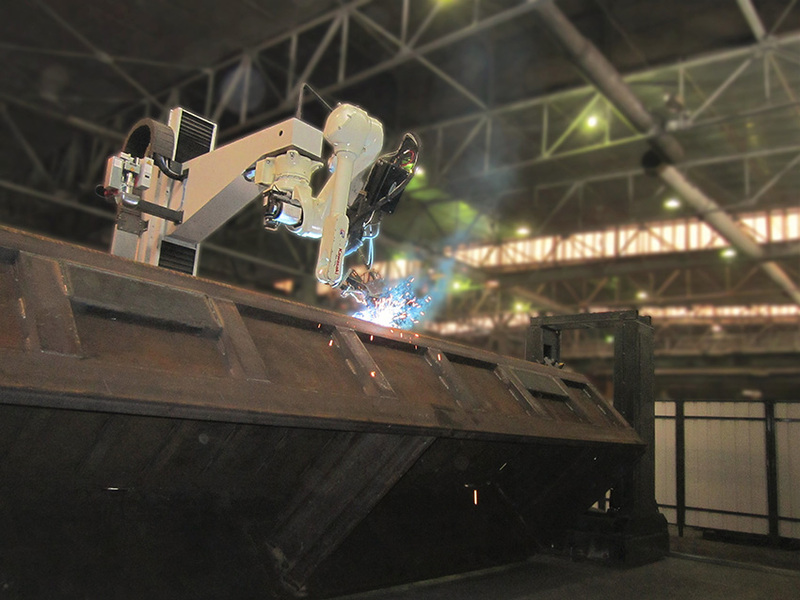 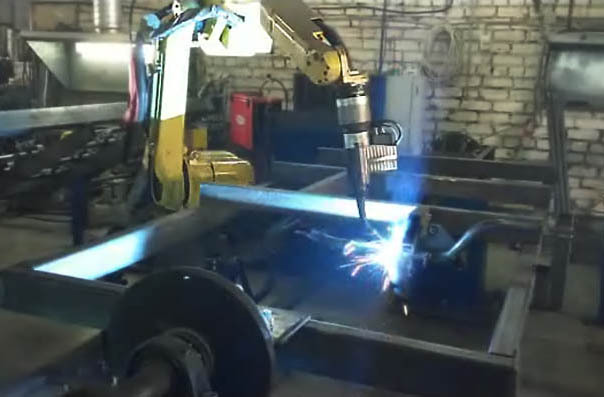 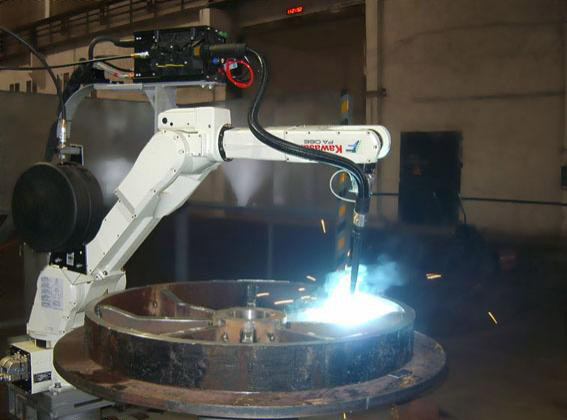 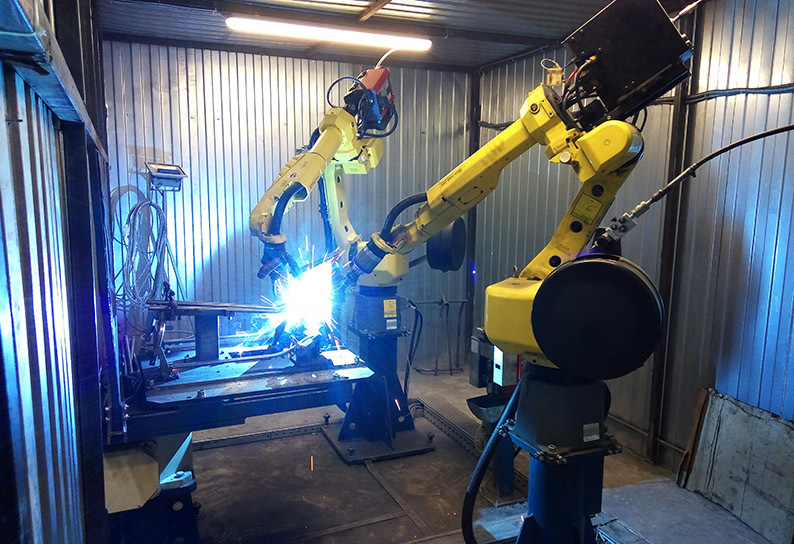 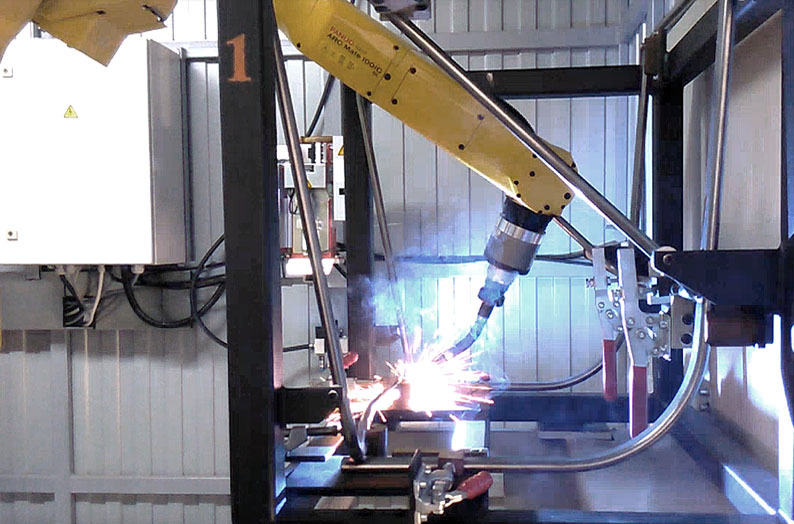 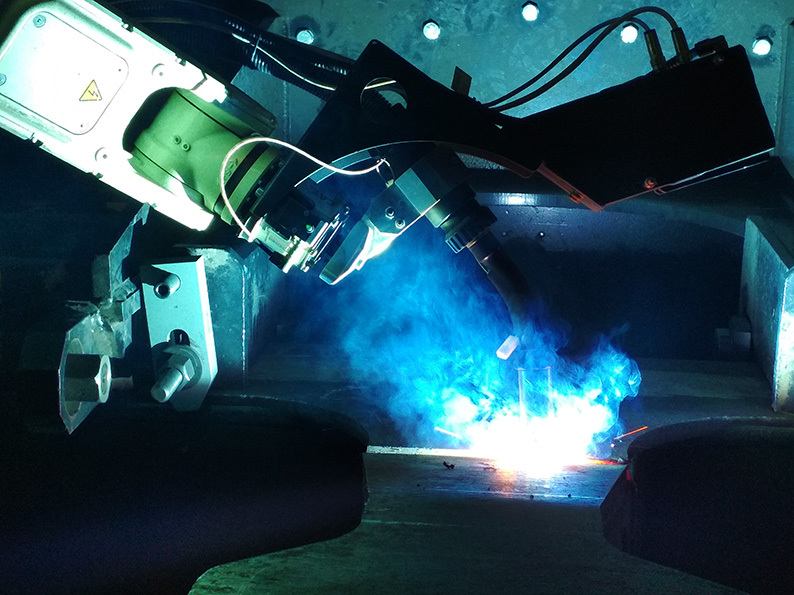 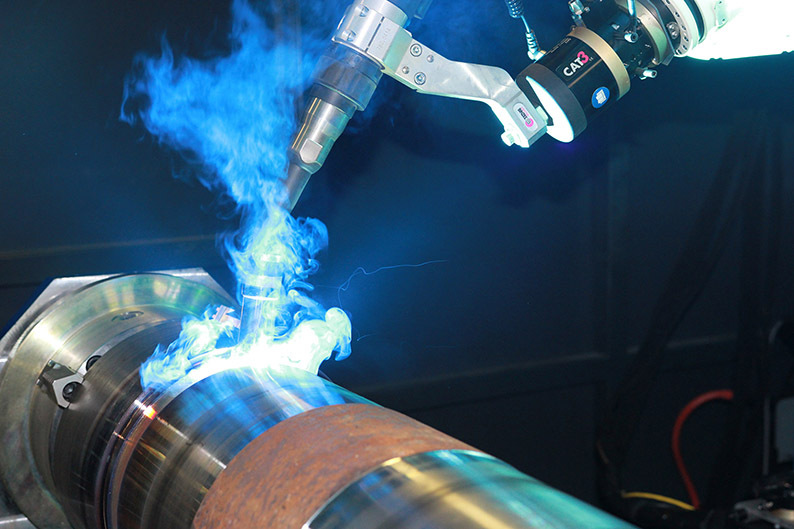 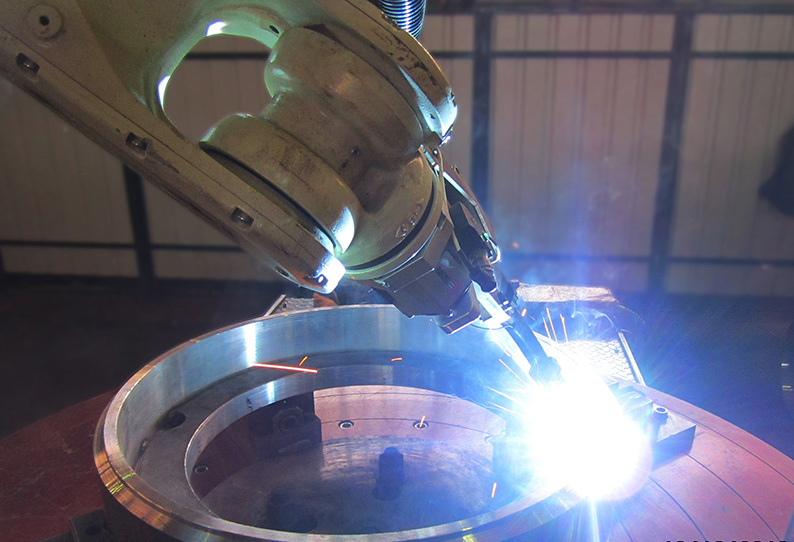 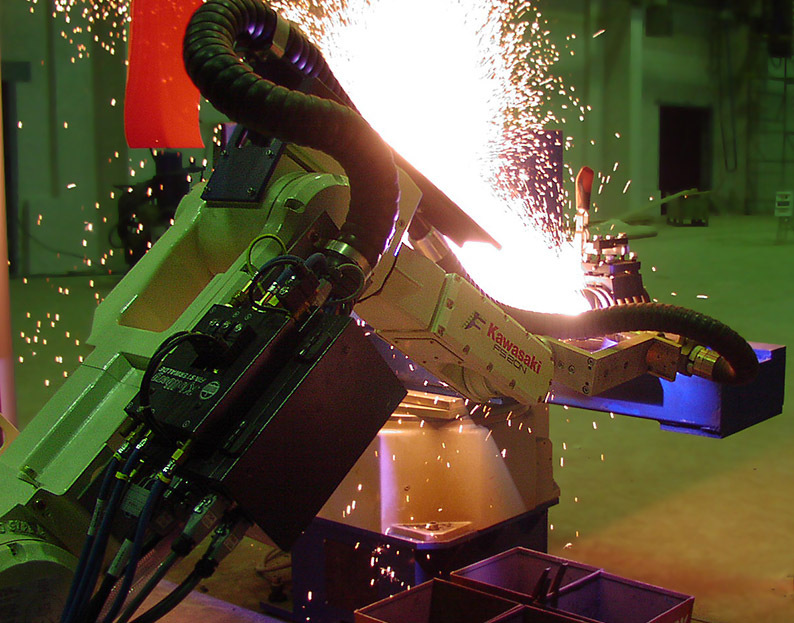 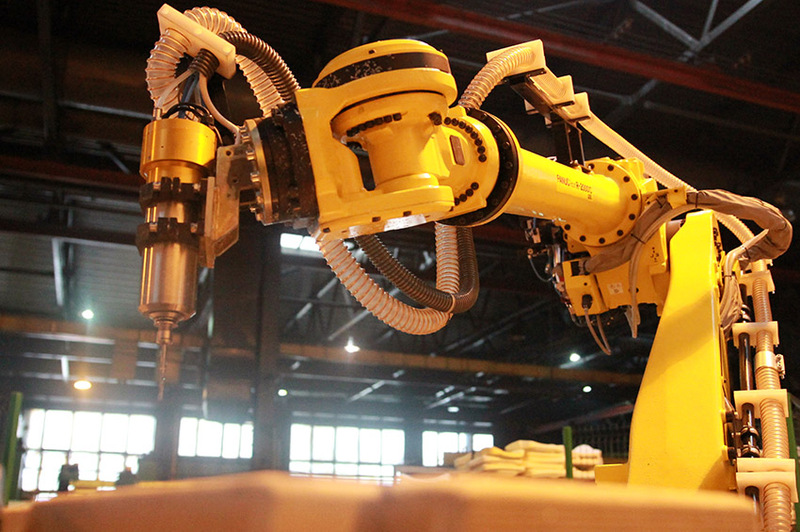 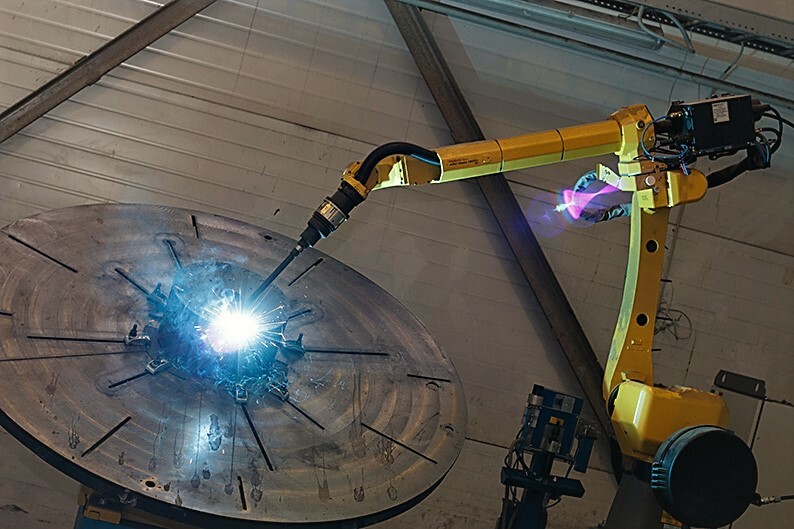 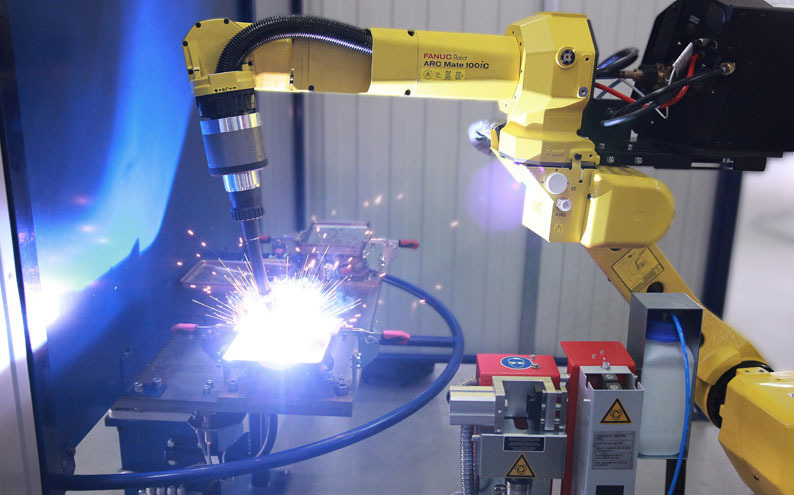 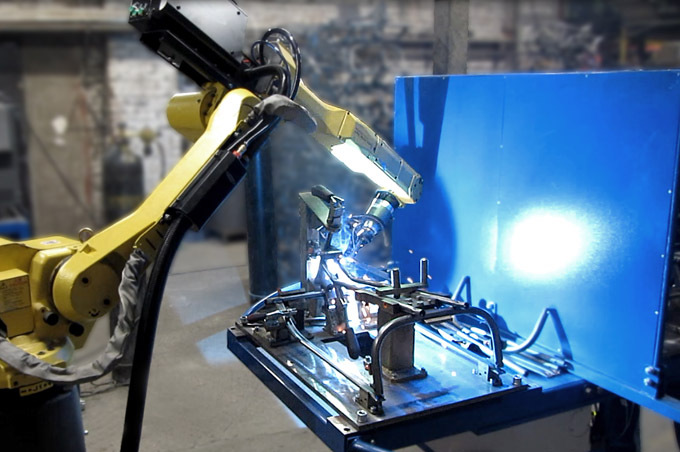 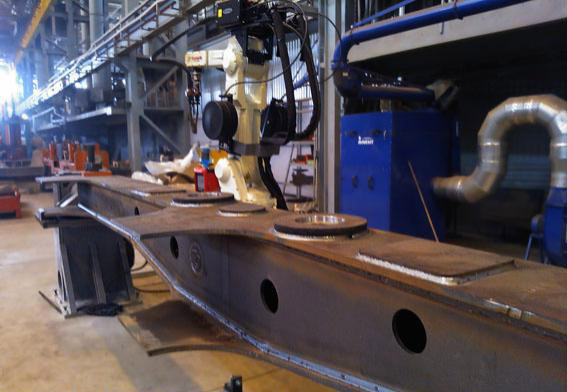 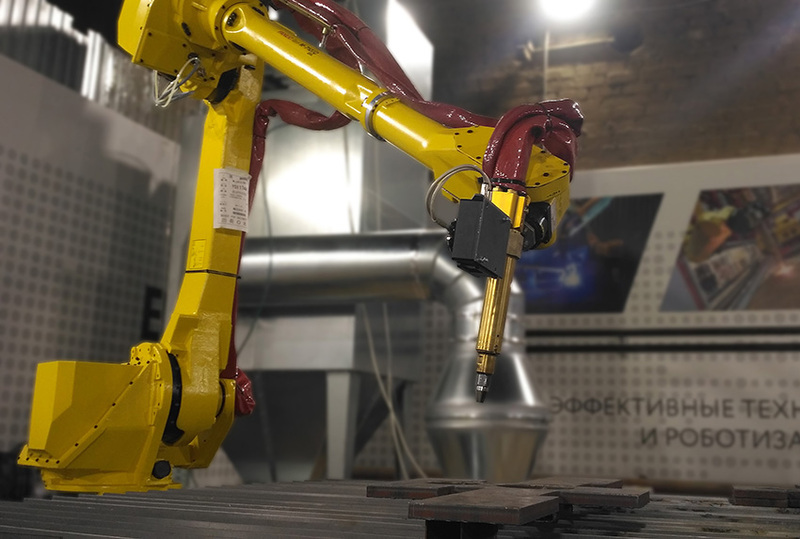 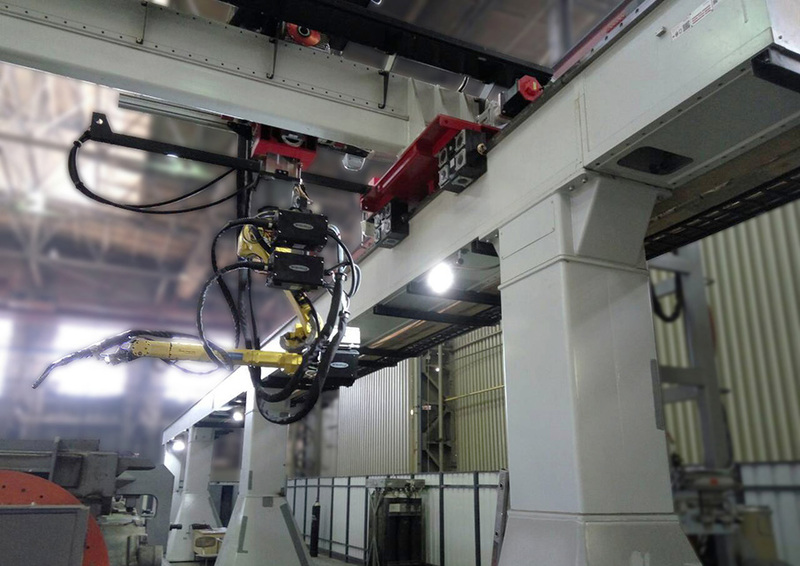 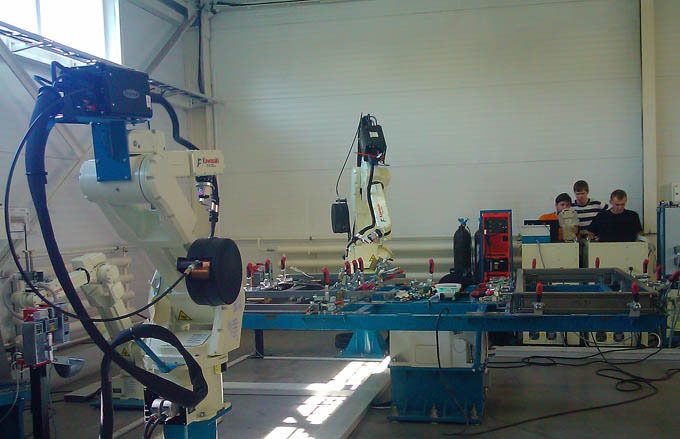 Nordica Sterling specialises in systems integration and implementation of industrial robot solutions. 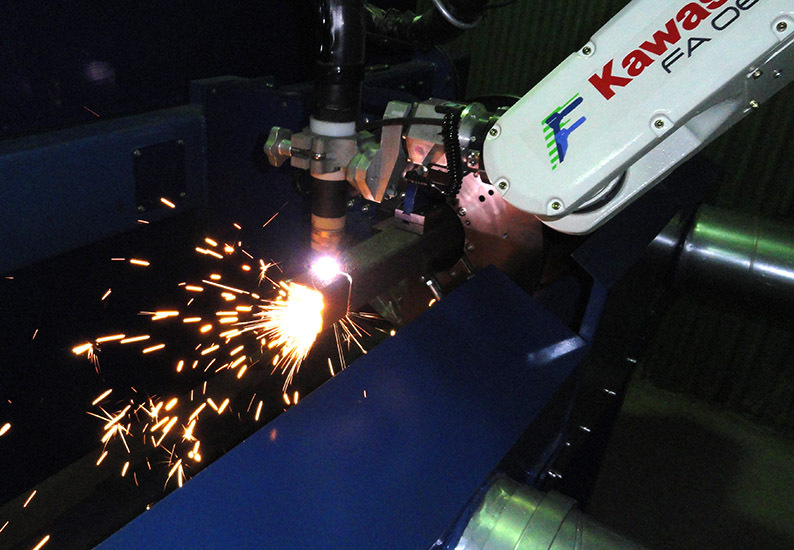 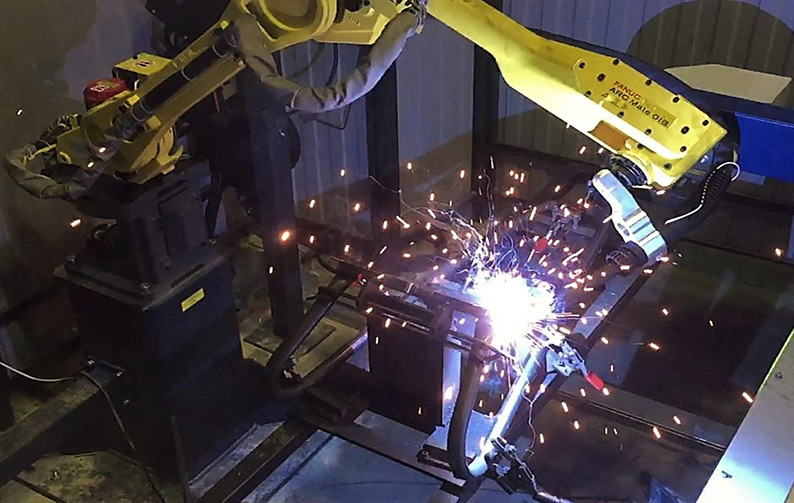 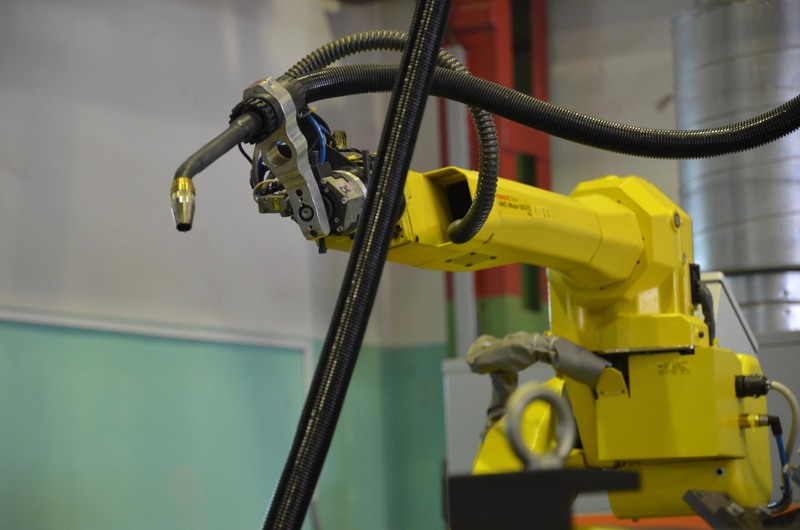 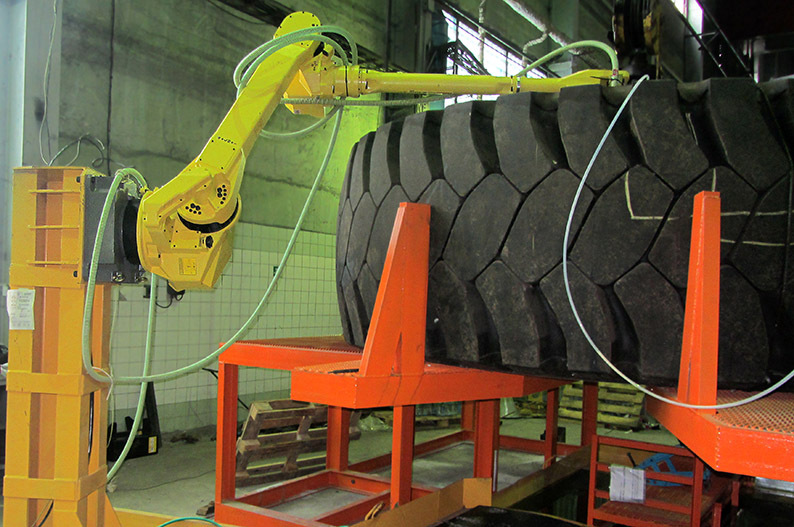 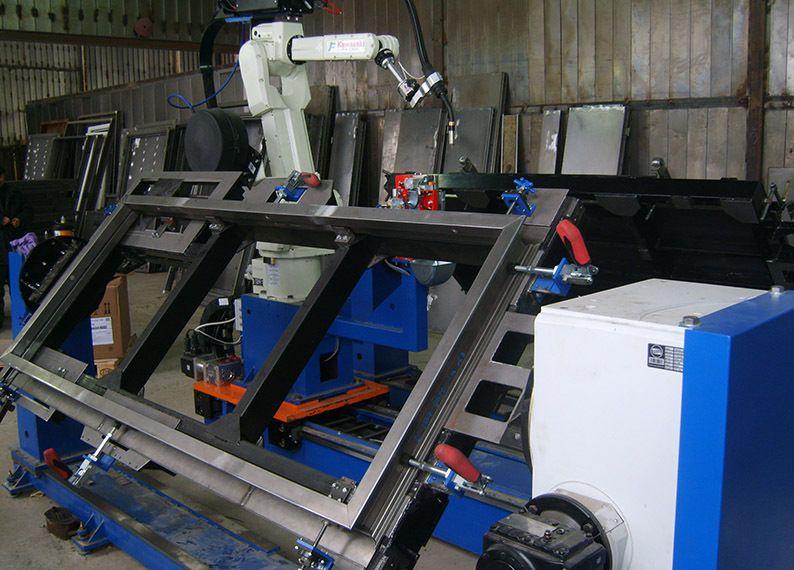 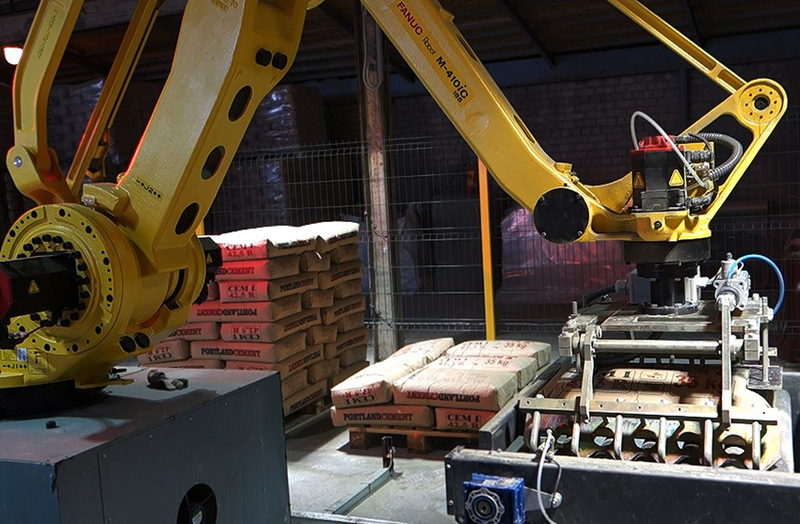 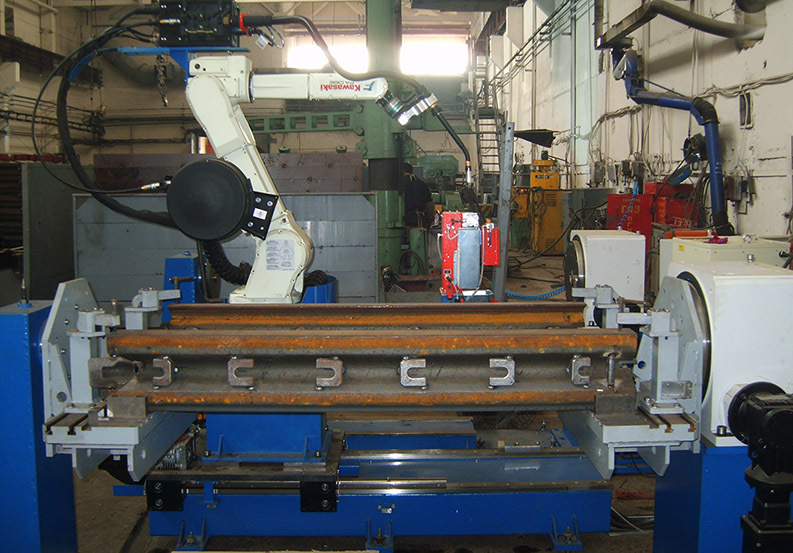 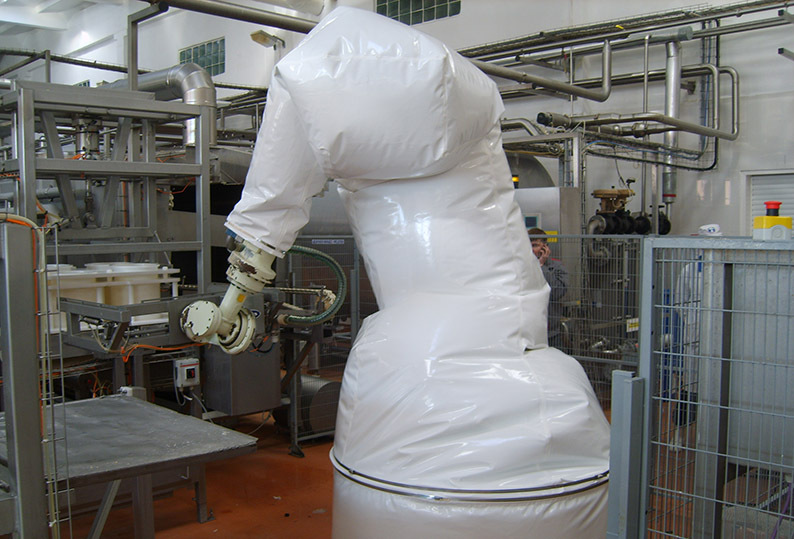 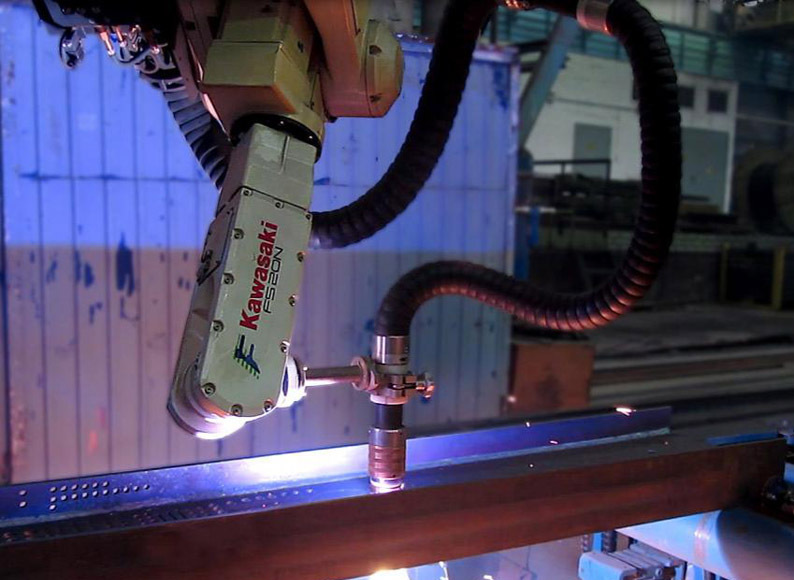 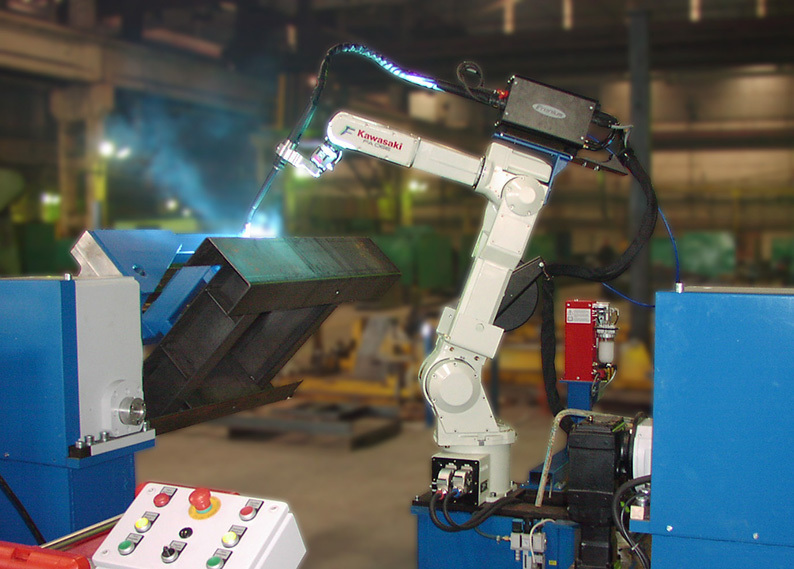 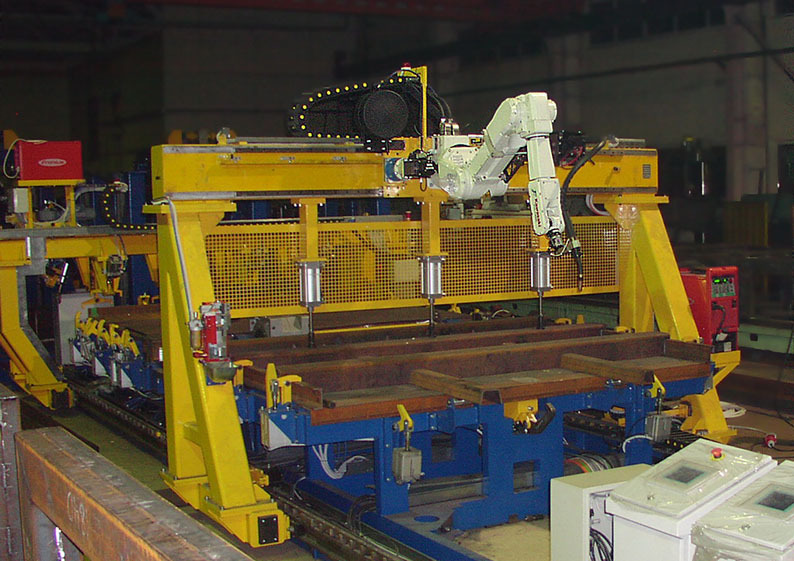 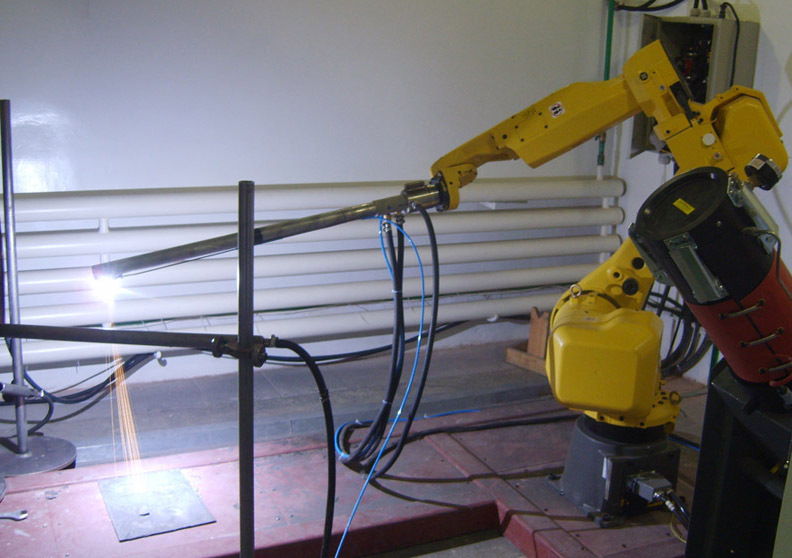 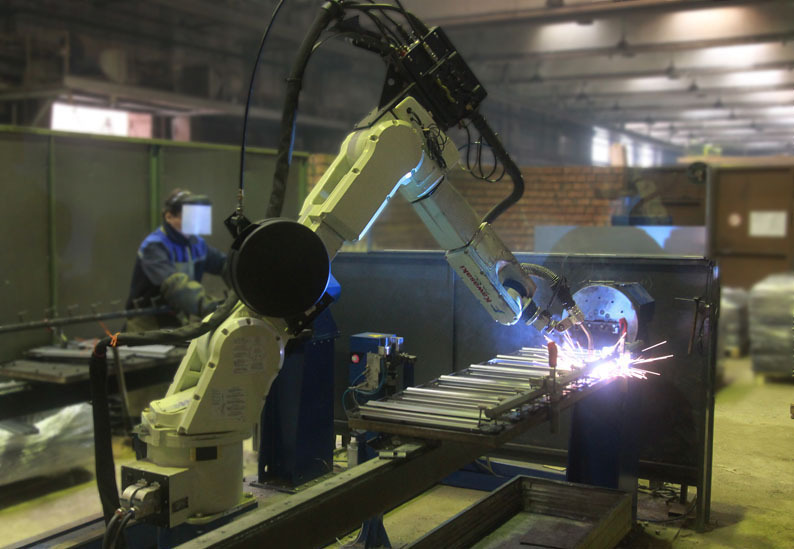 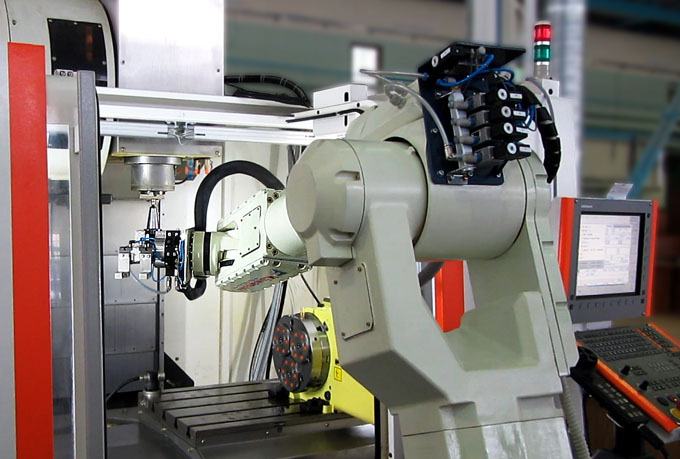 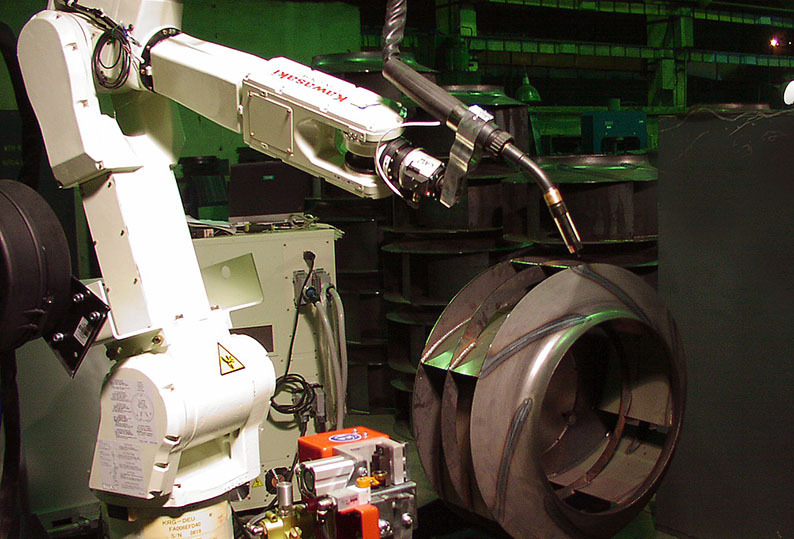 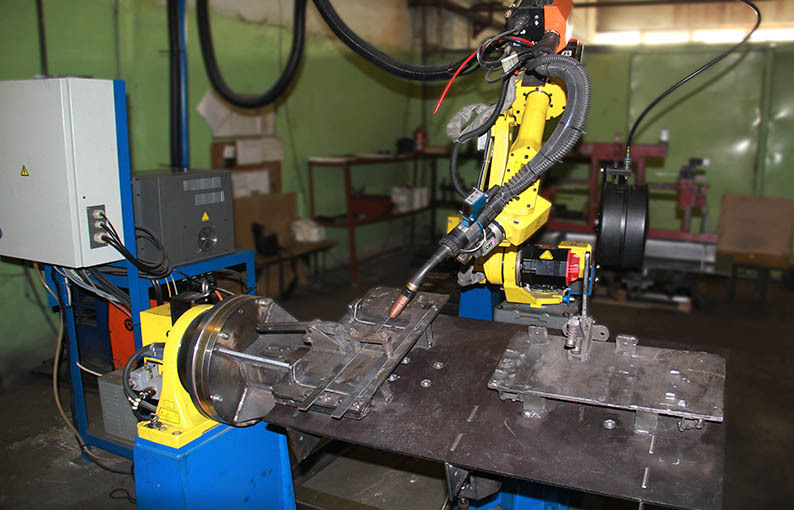 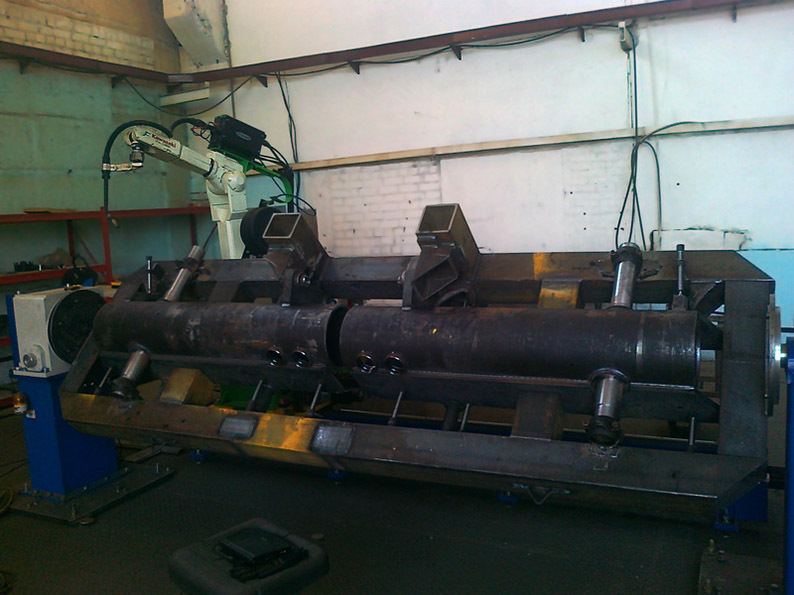 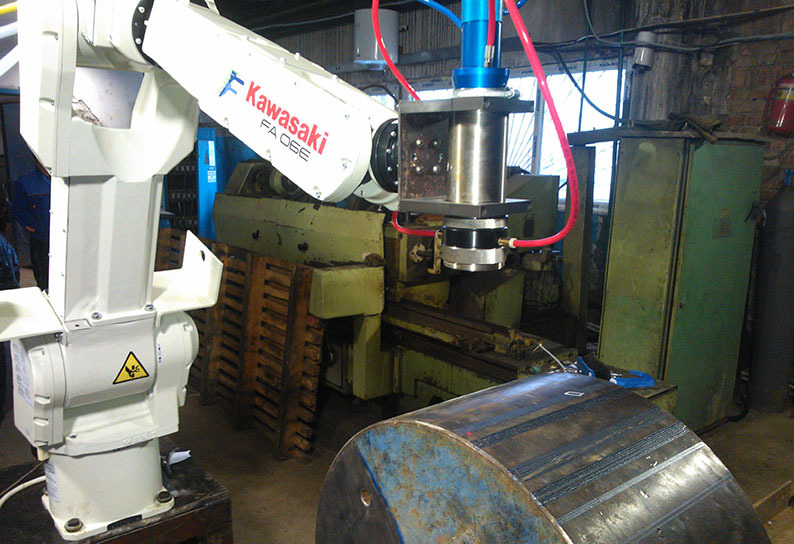 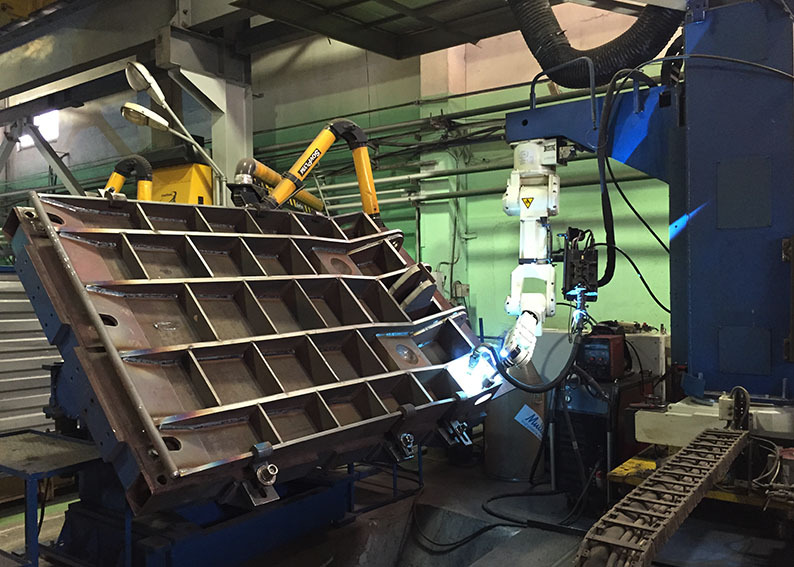 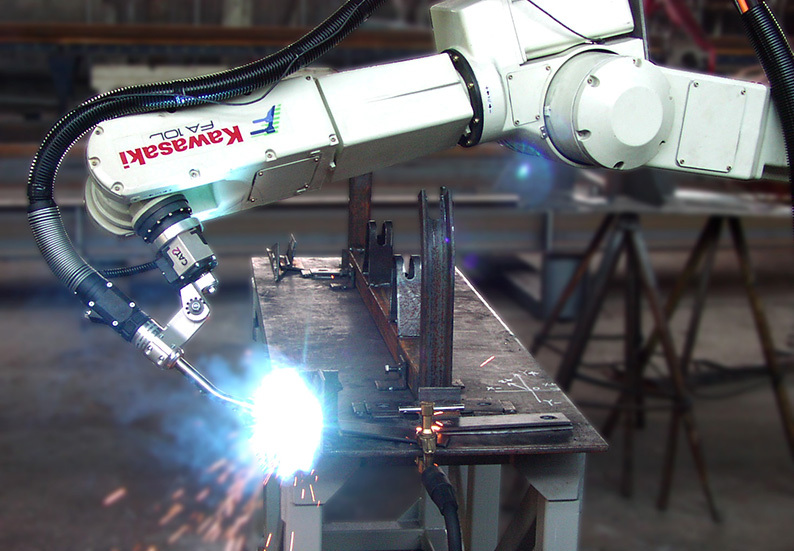 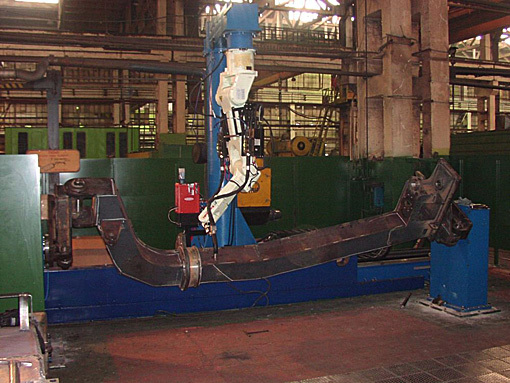 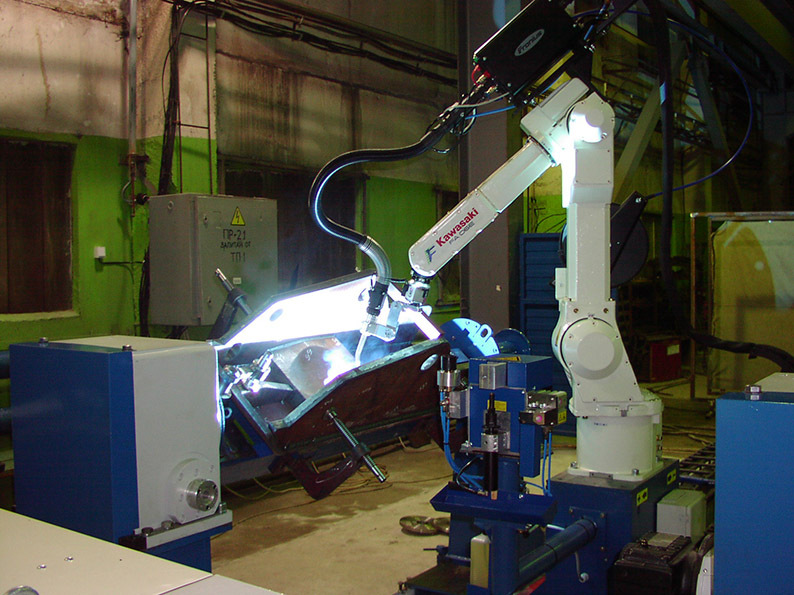 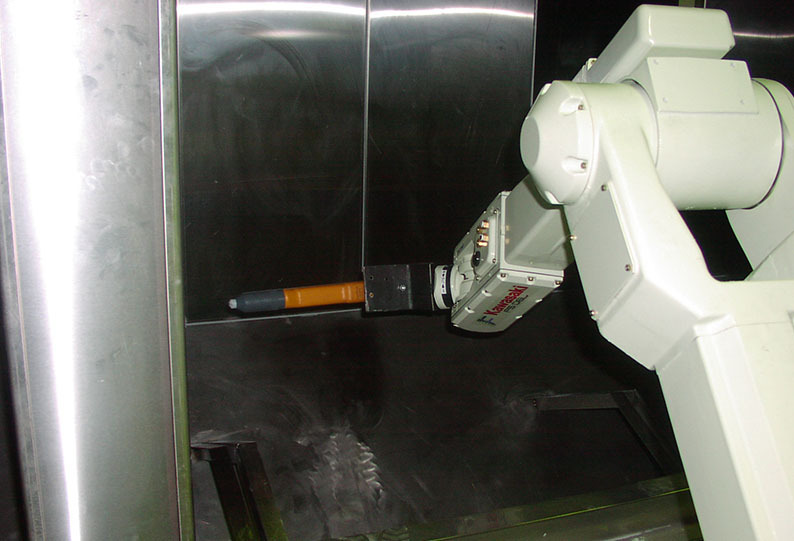 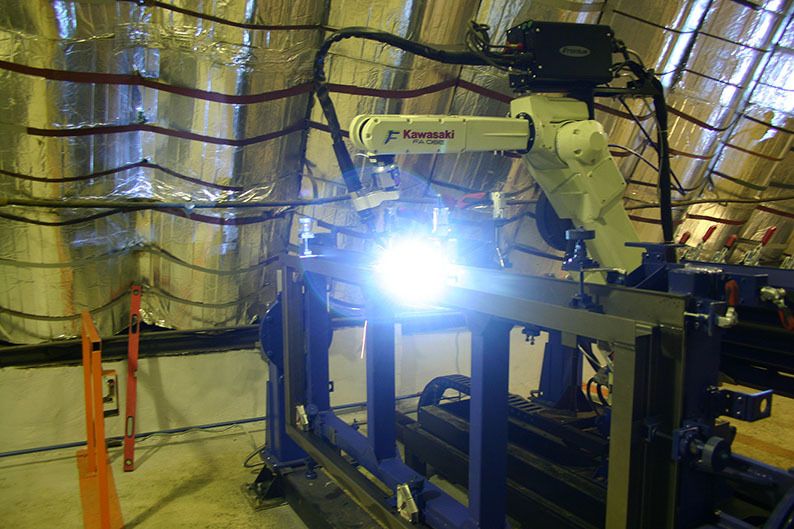 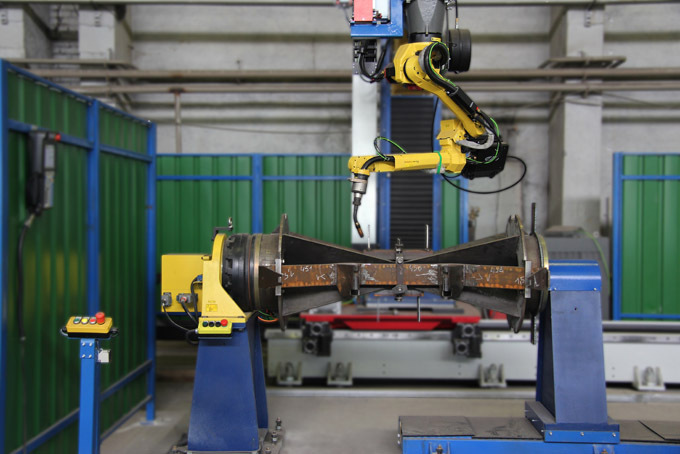 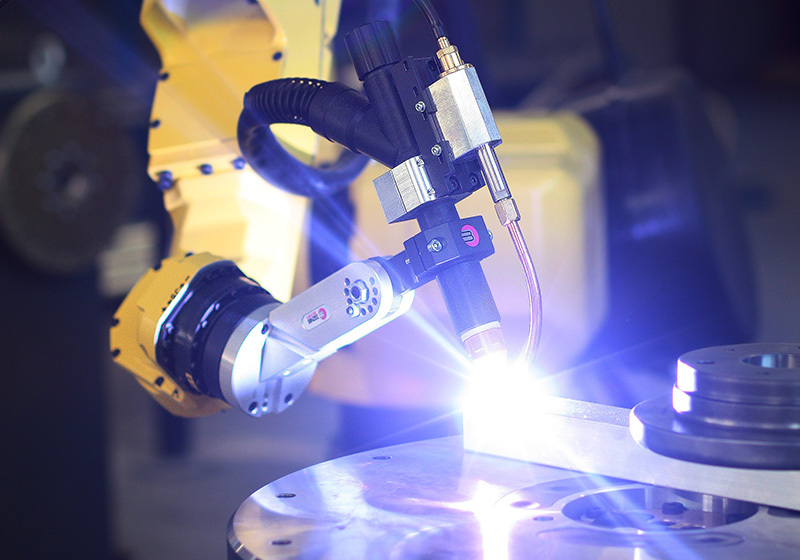 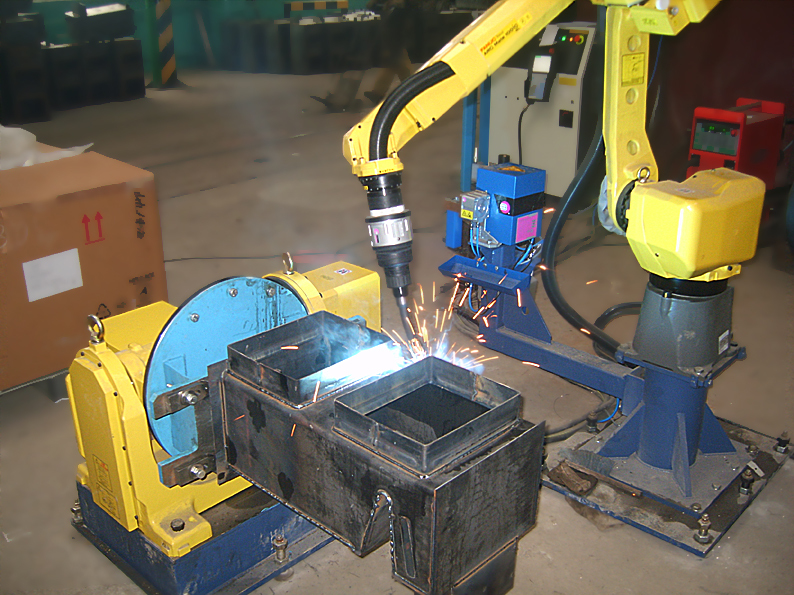 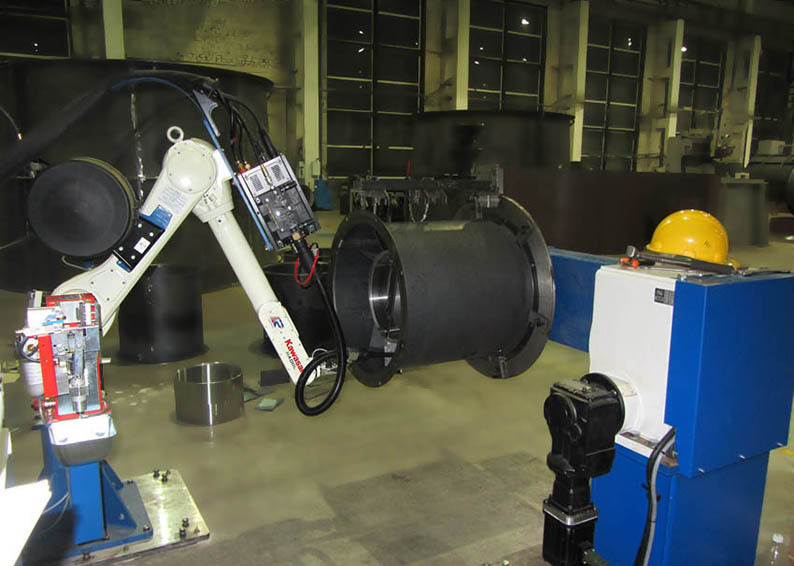 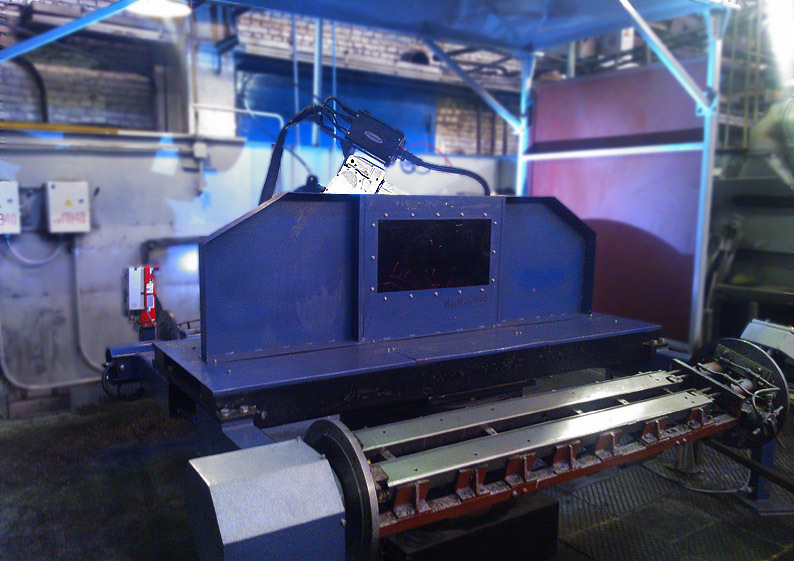 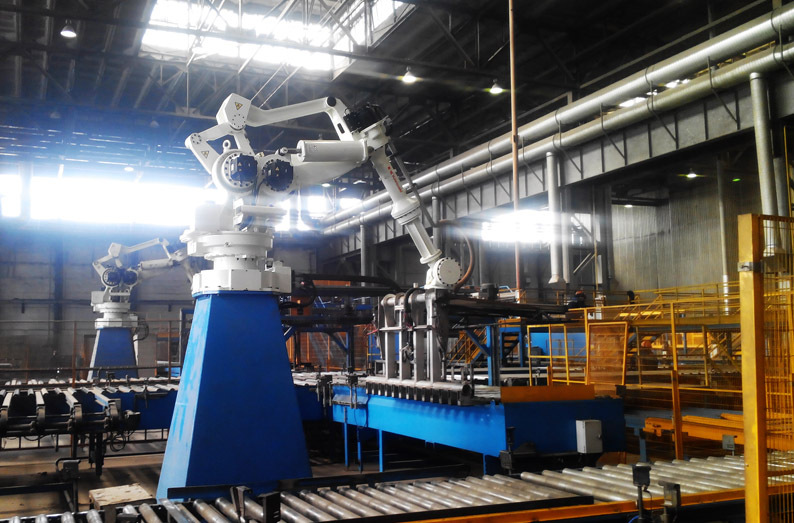 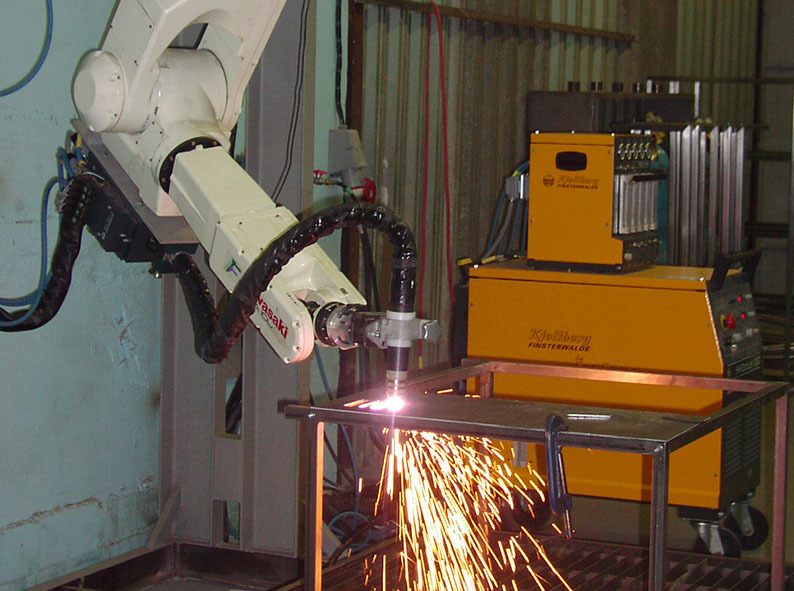 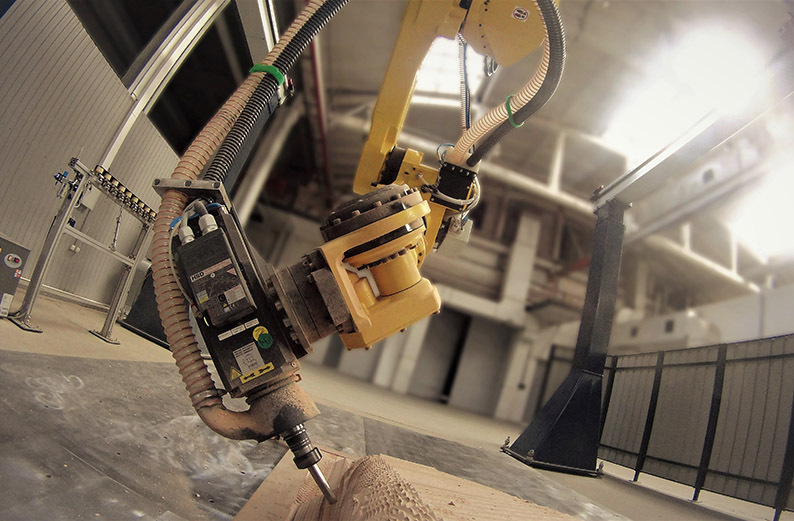 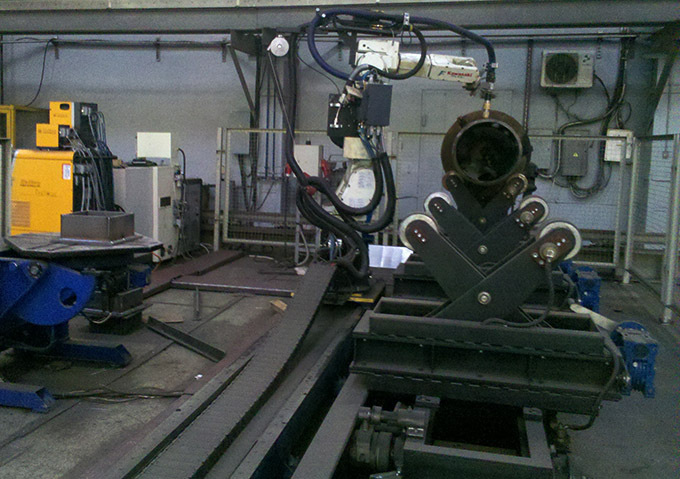 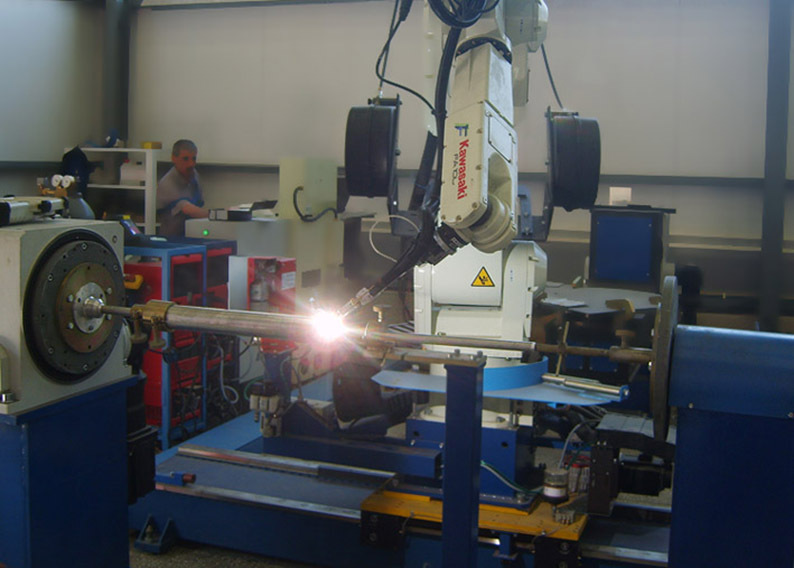 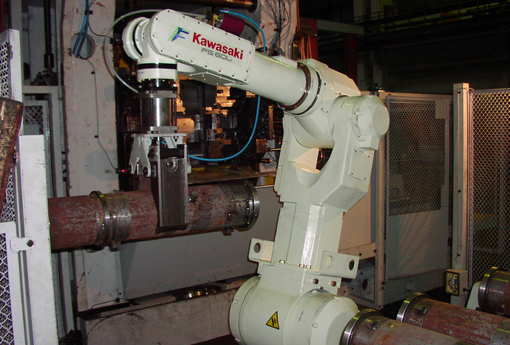 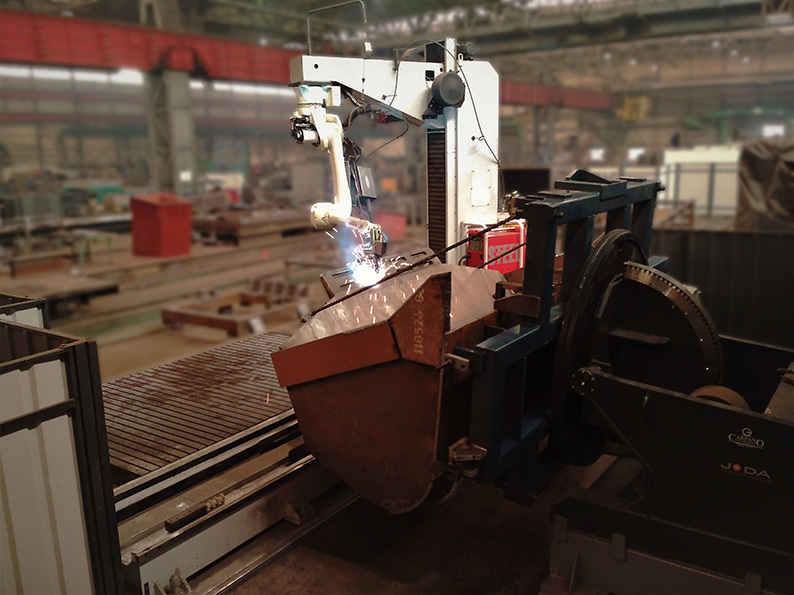 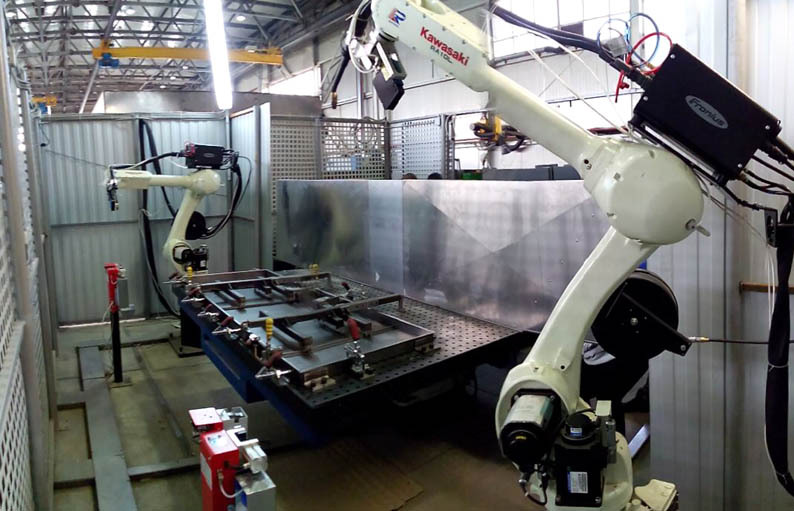 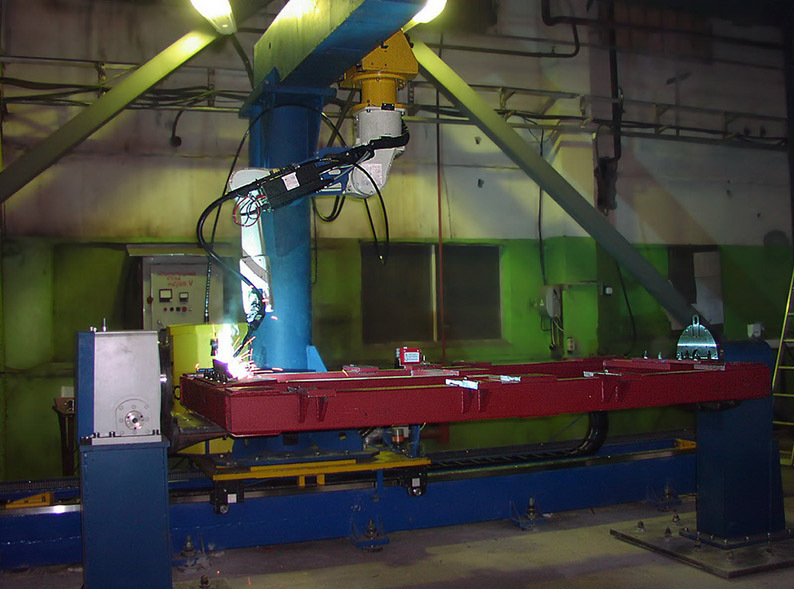 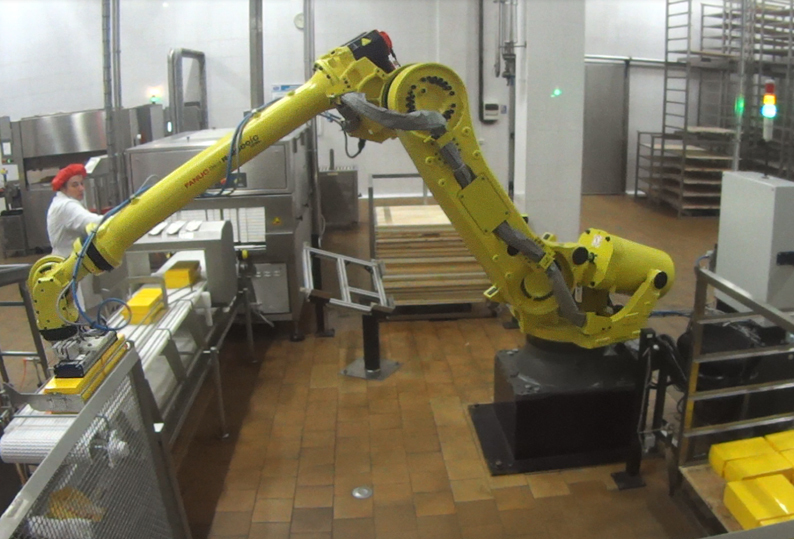 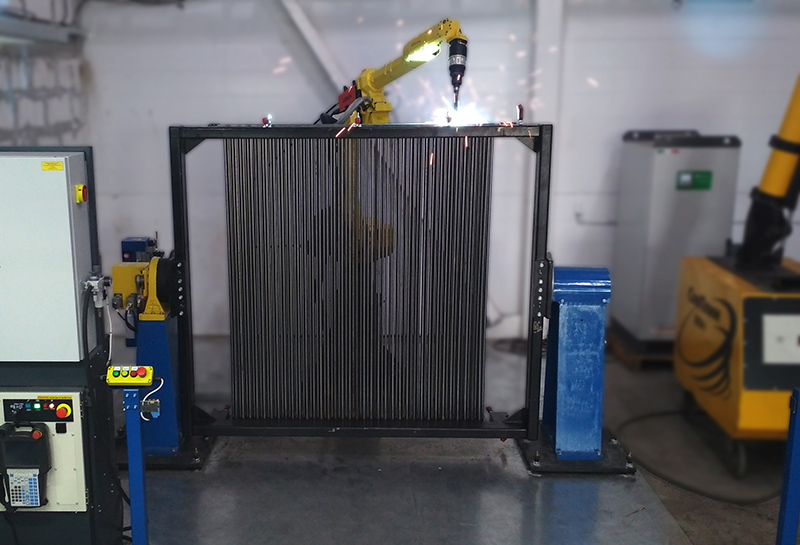 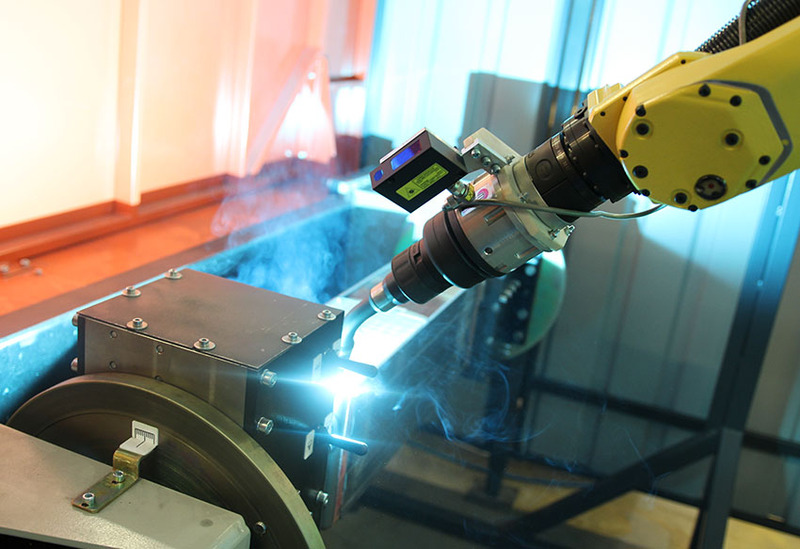 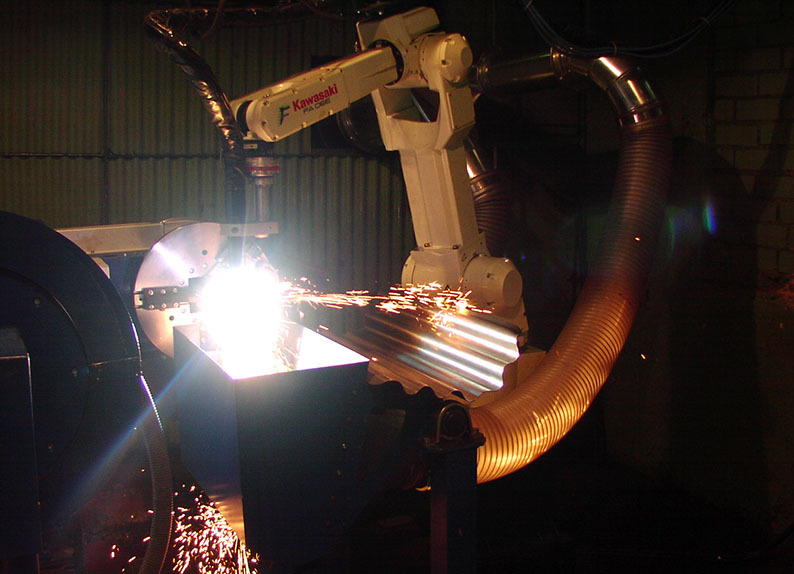 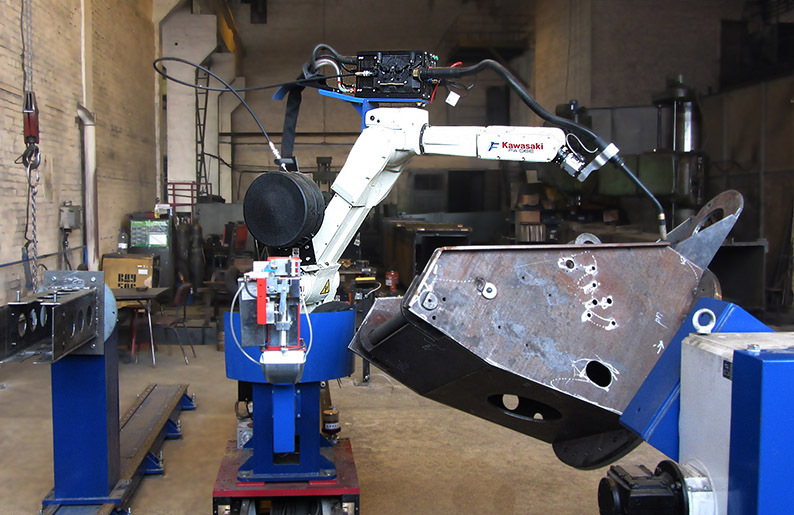 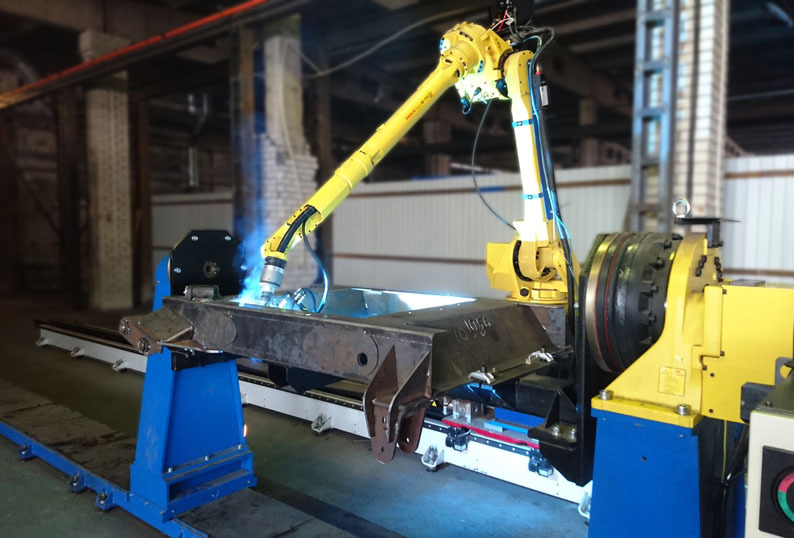 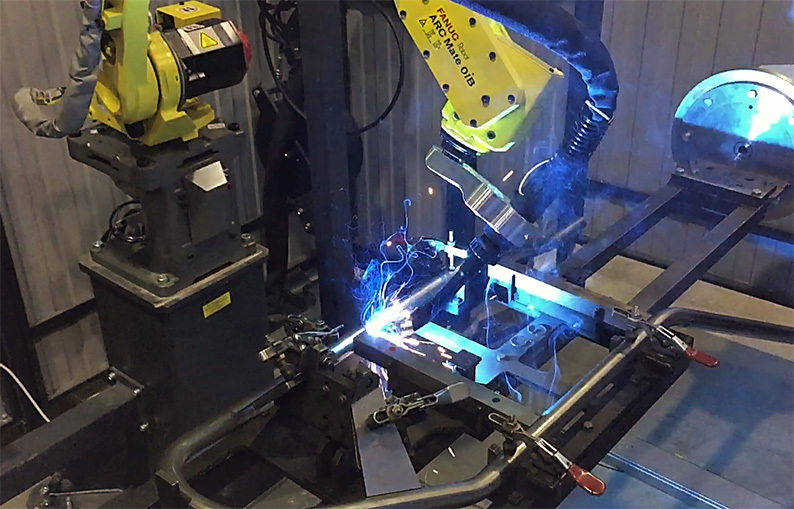 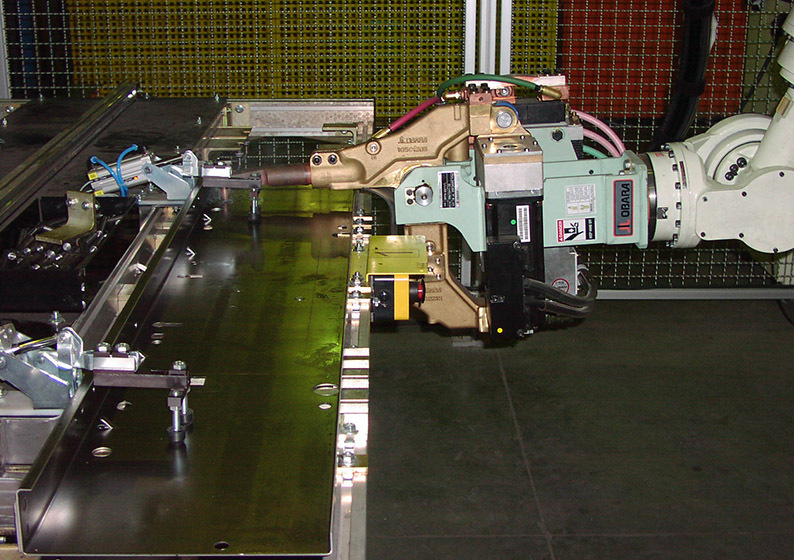 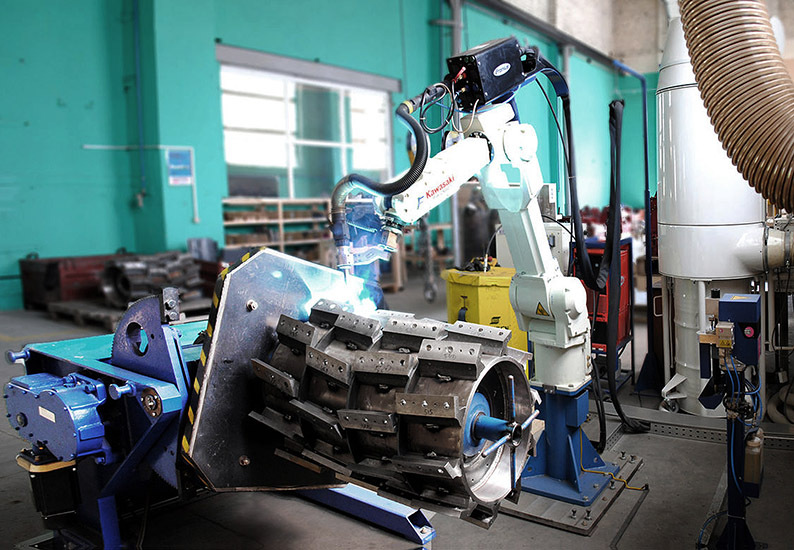 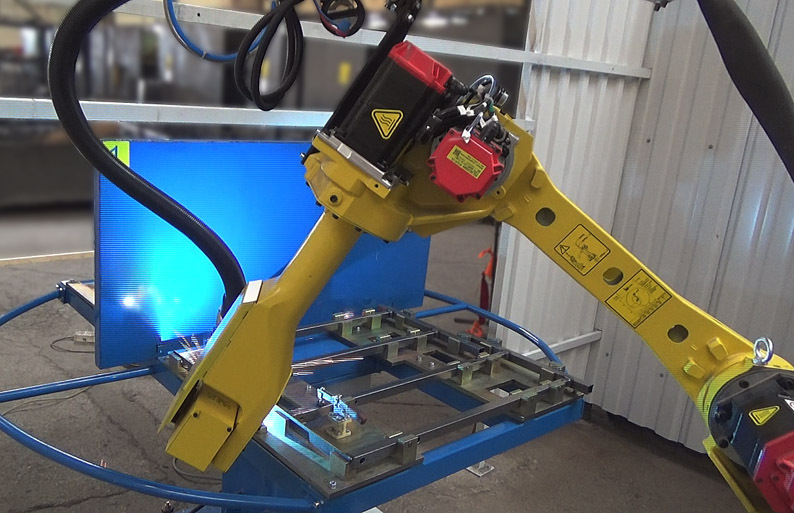 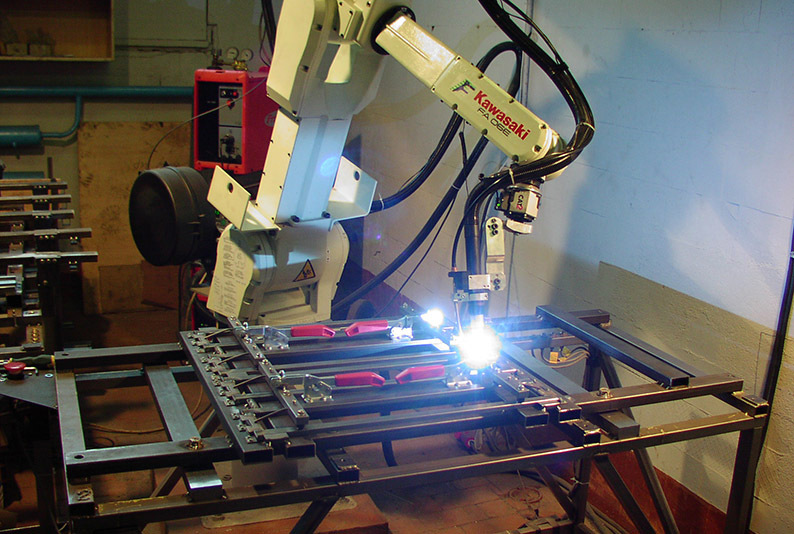 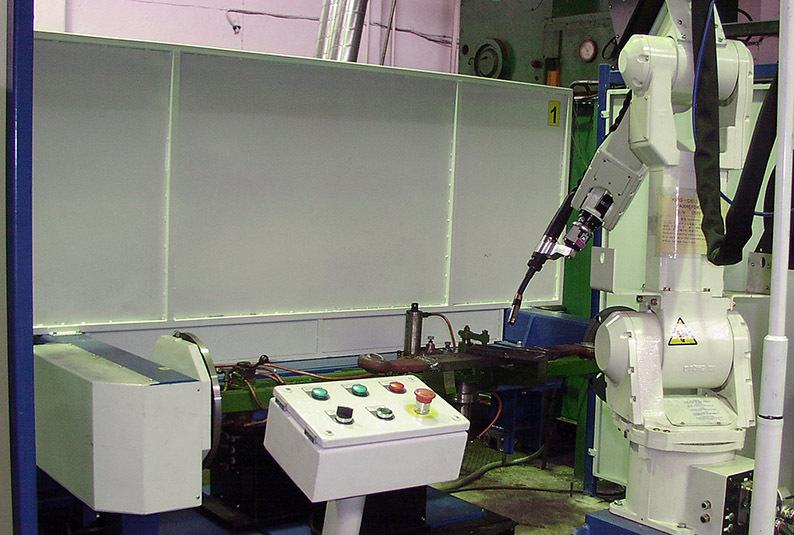 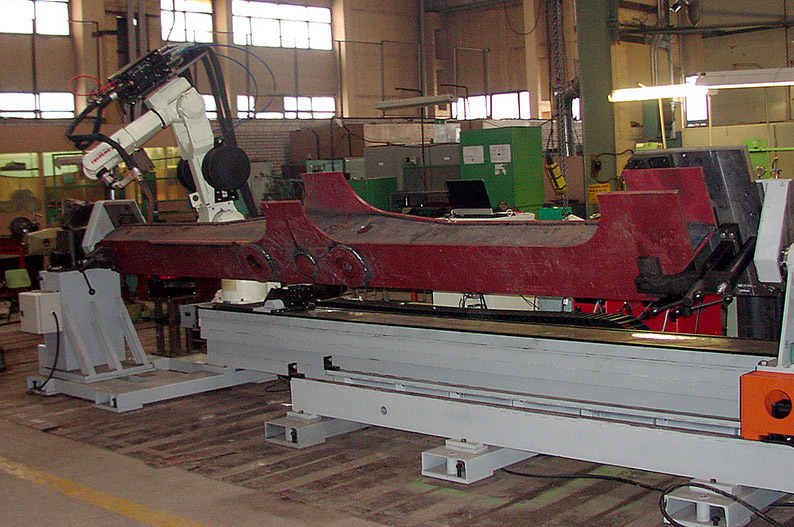 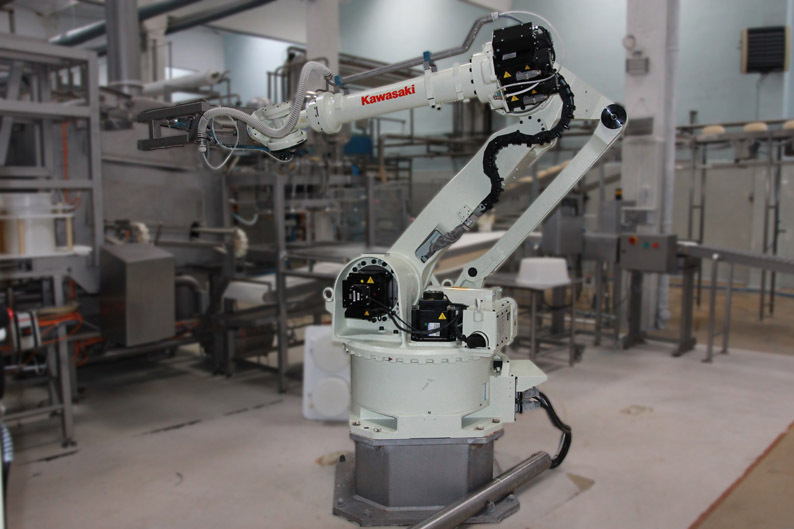 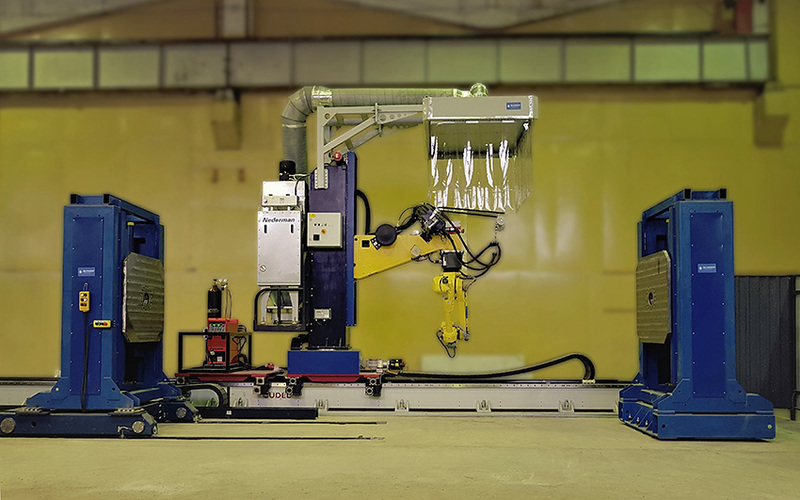 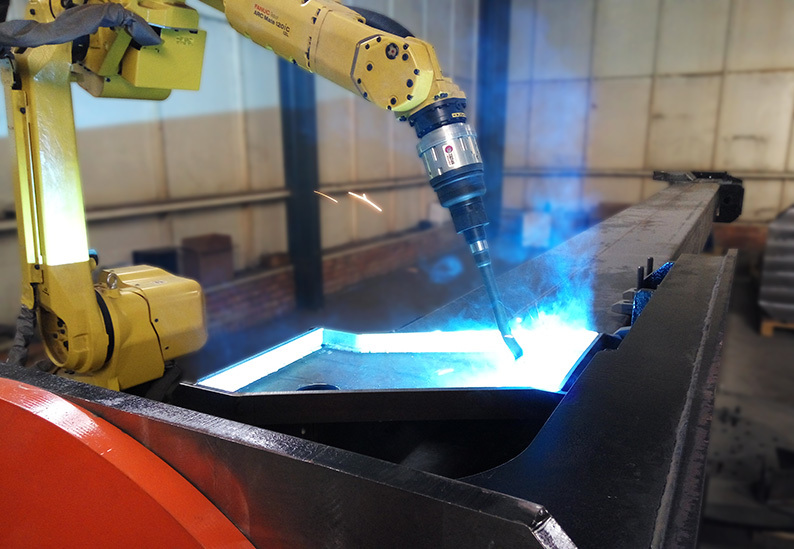 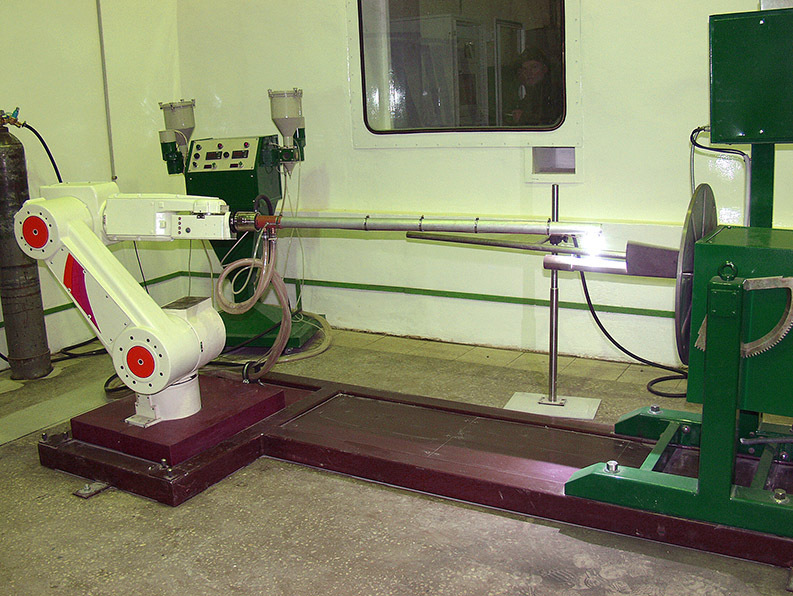 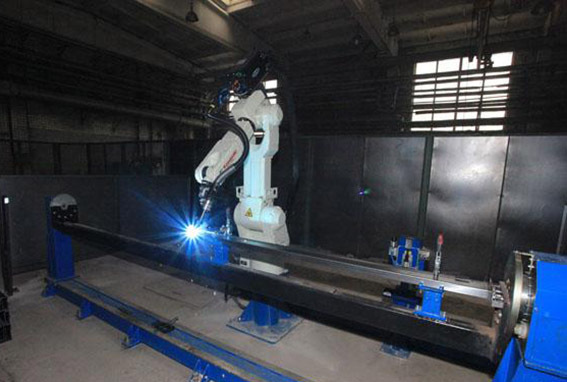 We offer a full range of robot workcell solutions classified by application area. 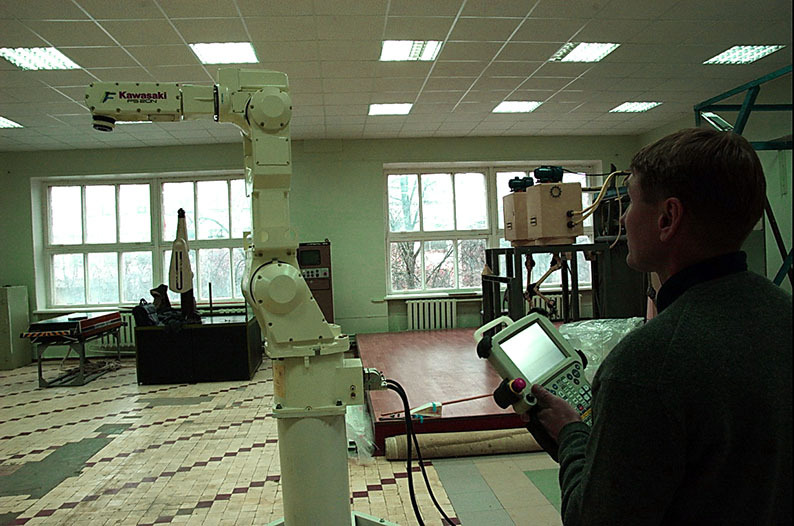 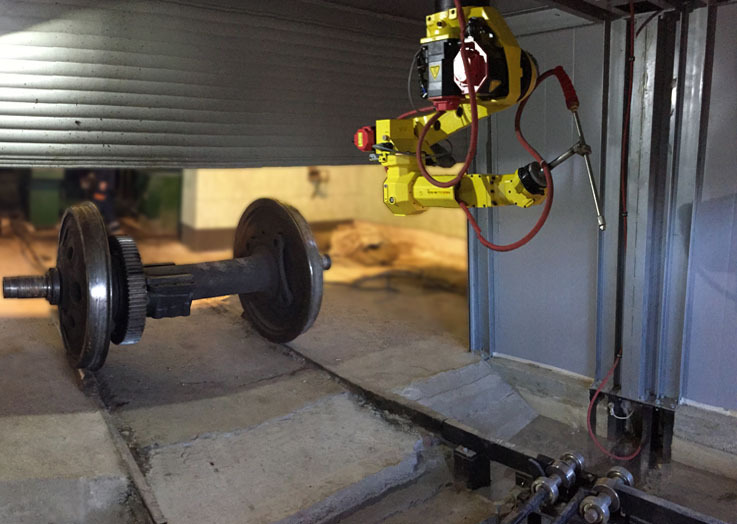 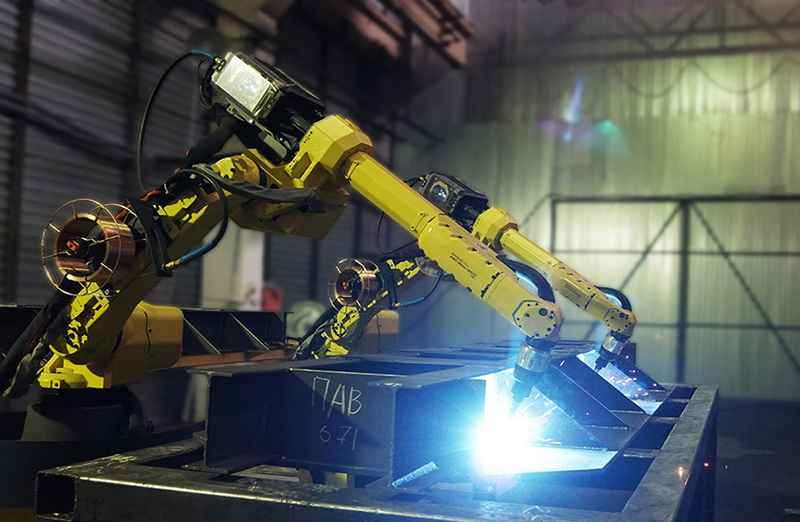 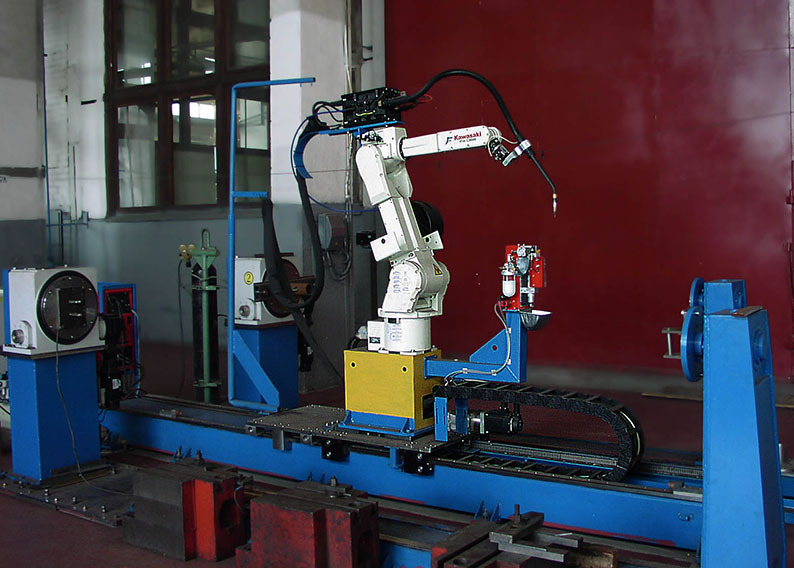 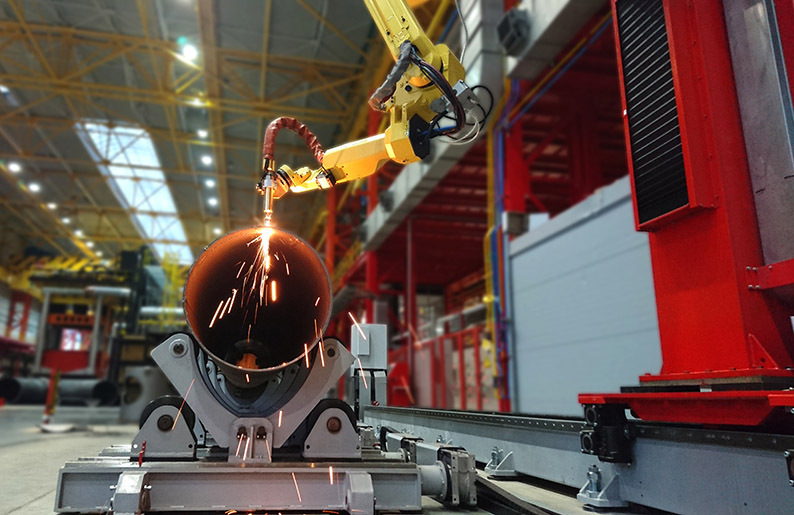 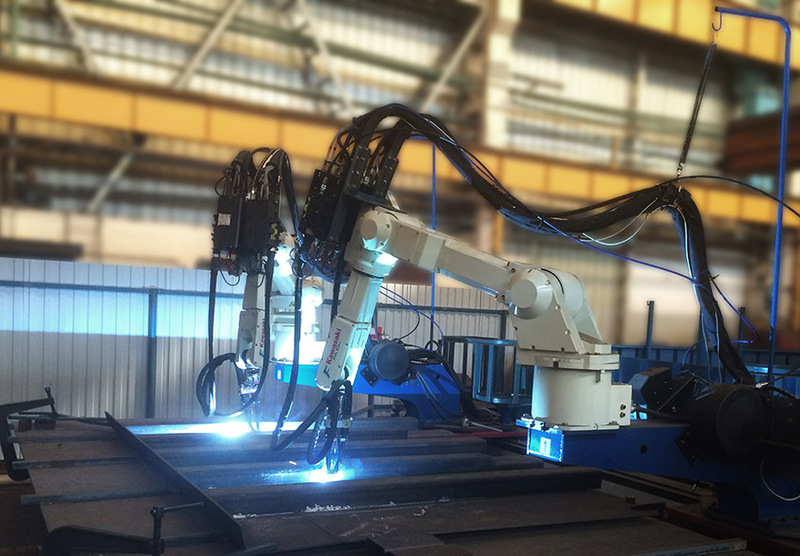 The basis of our technical solutions are industrial robots from leading manufacturers, which are characterized by trouble-free operation, high quality, and which meet all modern requirements. 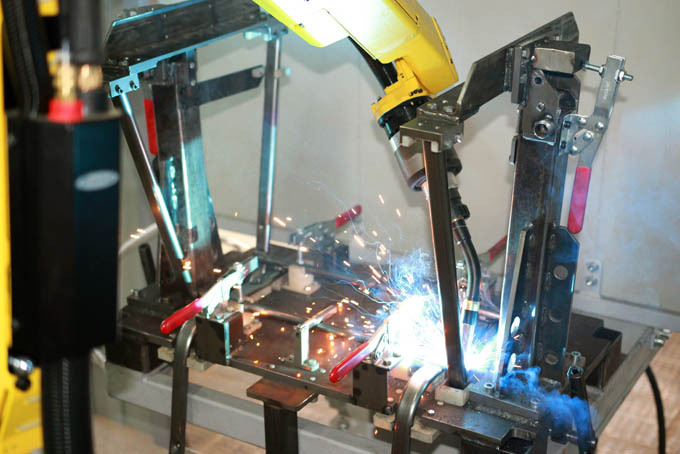 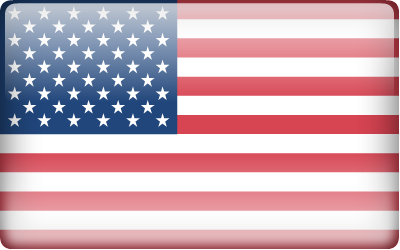 Nordica sterling’s in-house design office is staffed by qualified system engineers. 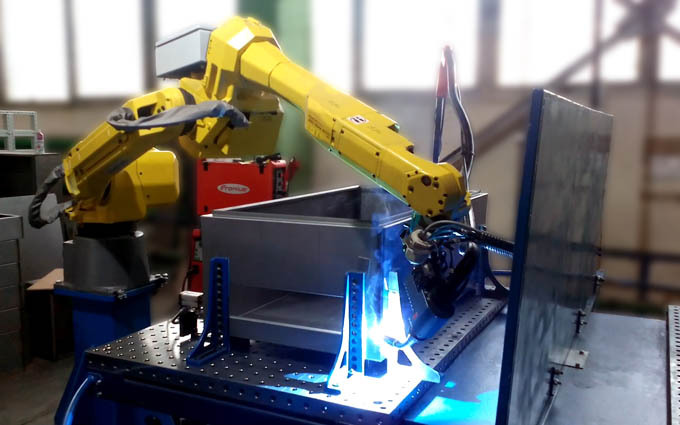 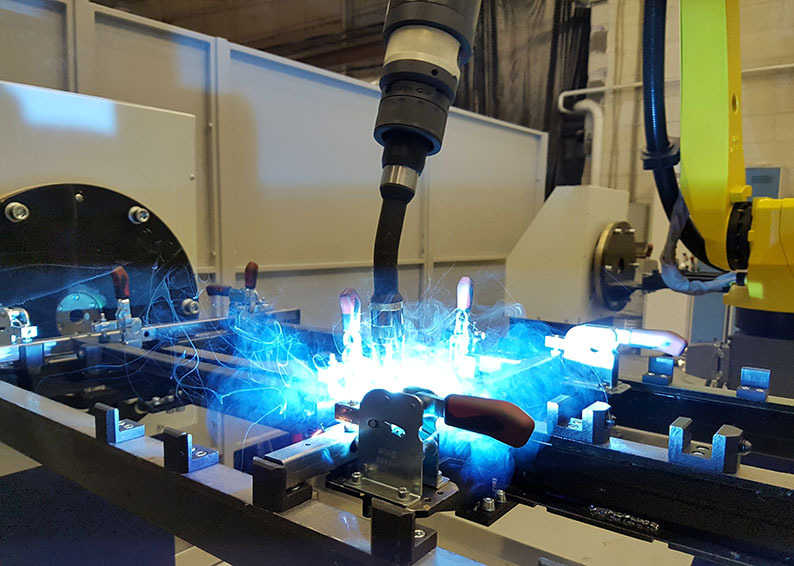 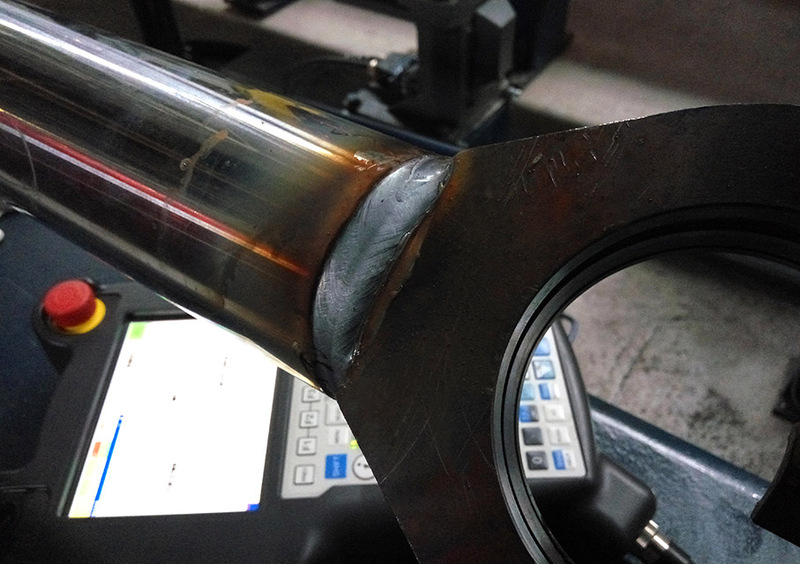 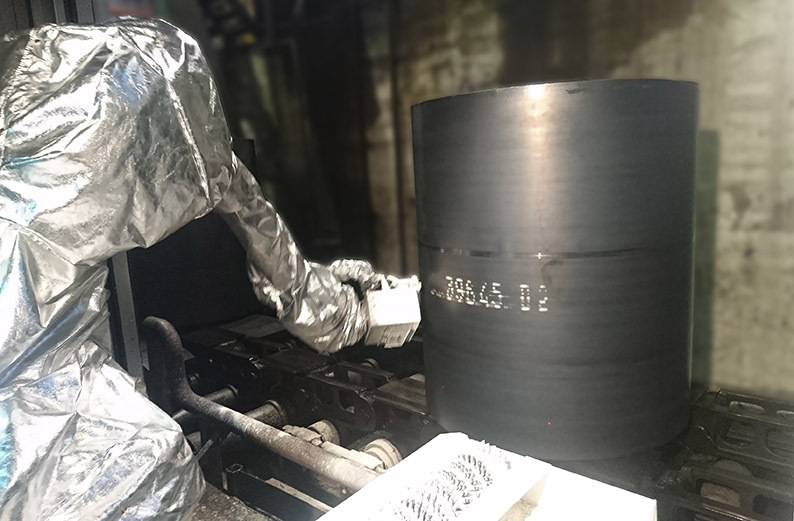 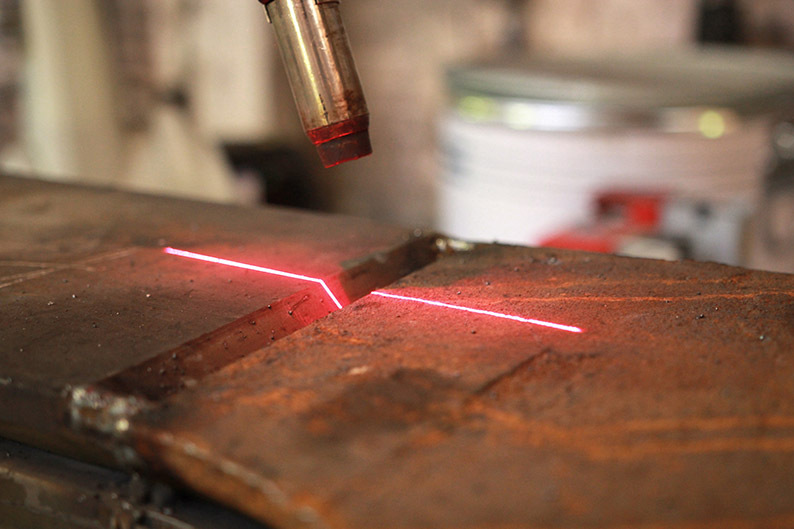 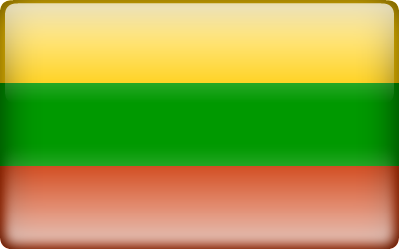 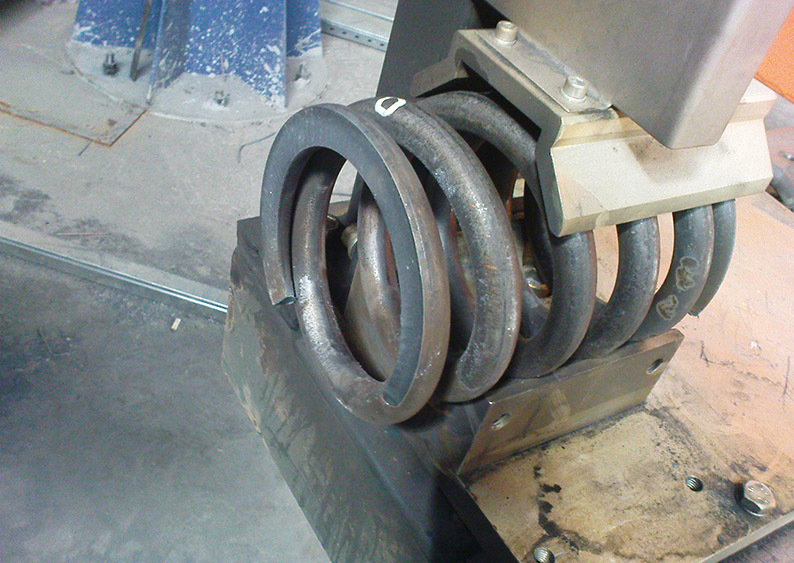 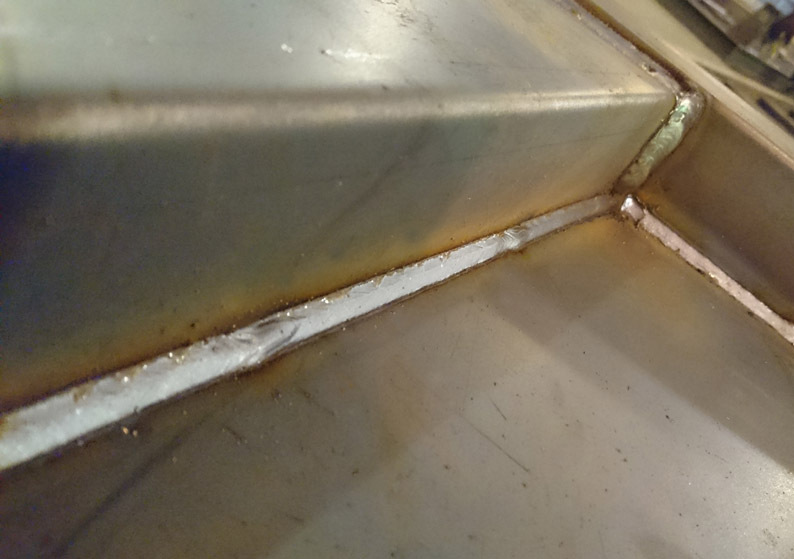 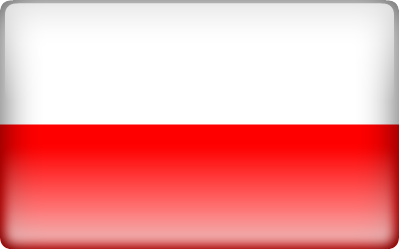 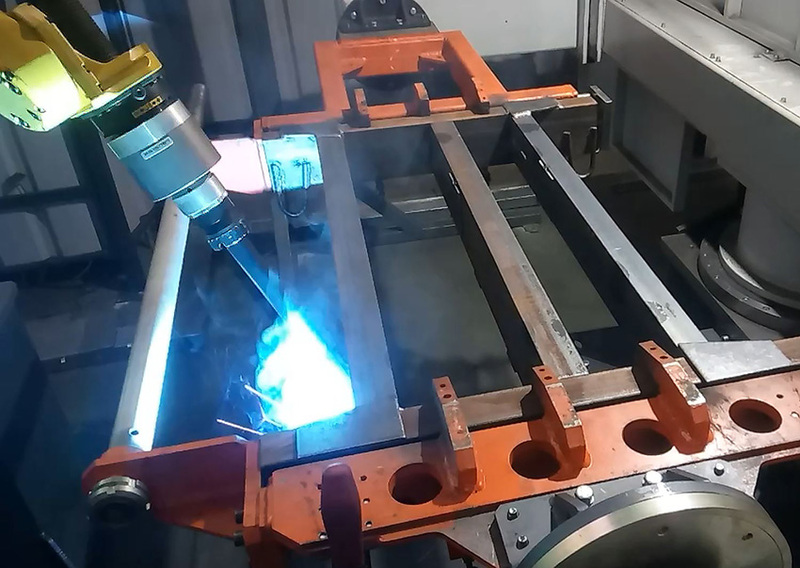 We can design projects of a wide range of complexity and together with the active involvement of the customer develop manufacturing projects to optimize costs and reduce production time. 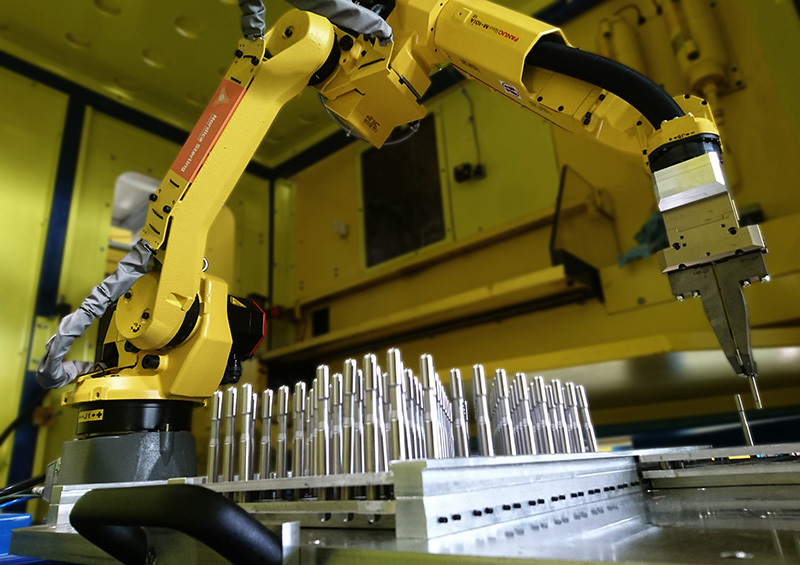 Nordica sterling’s engineers are available for consulting and with prospective work cell solutions that will most effectively solve tasks and help save time and money.